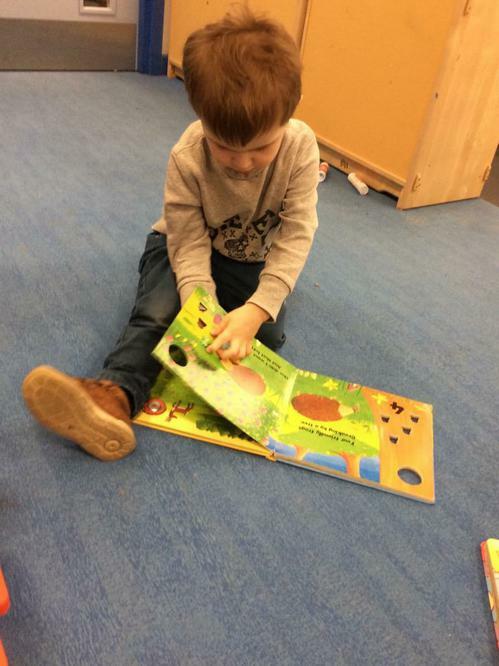 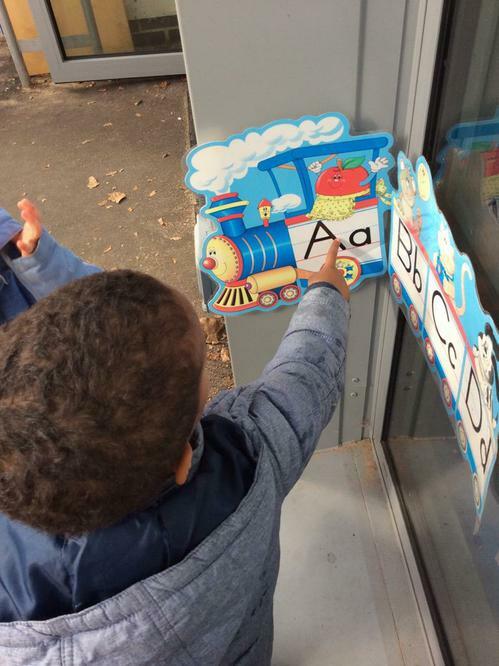 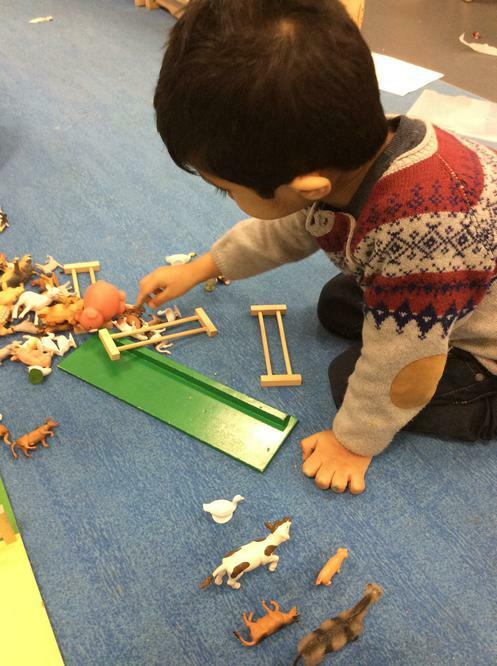 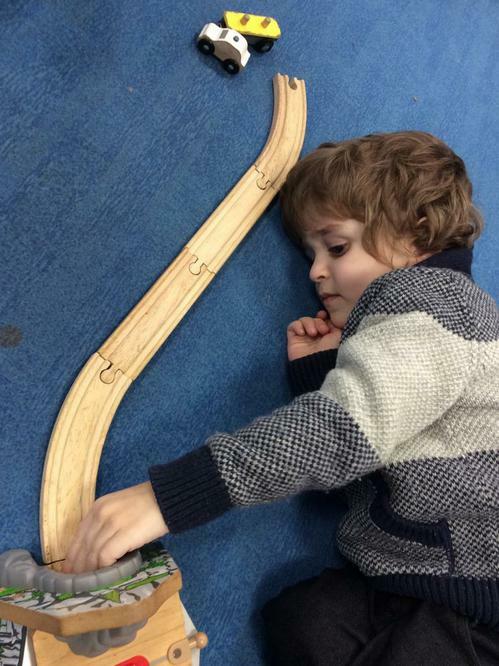 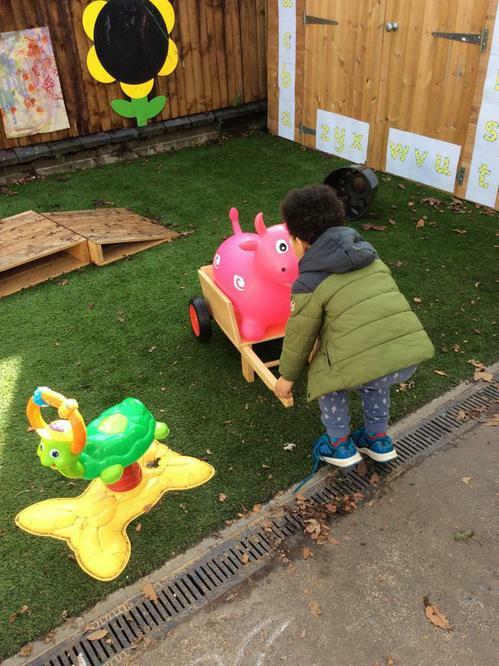 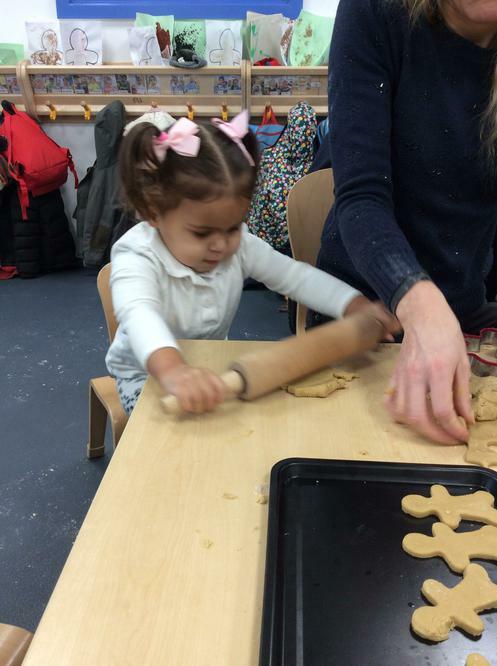 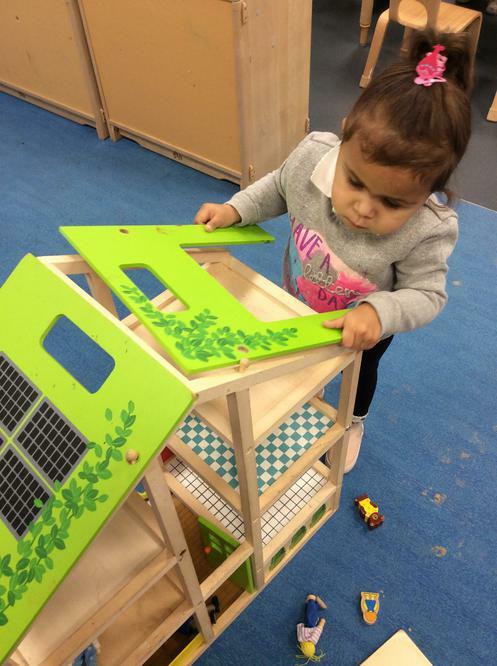 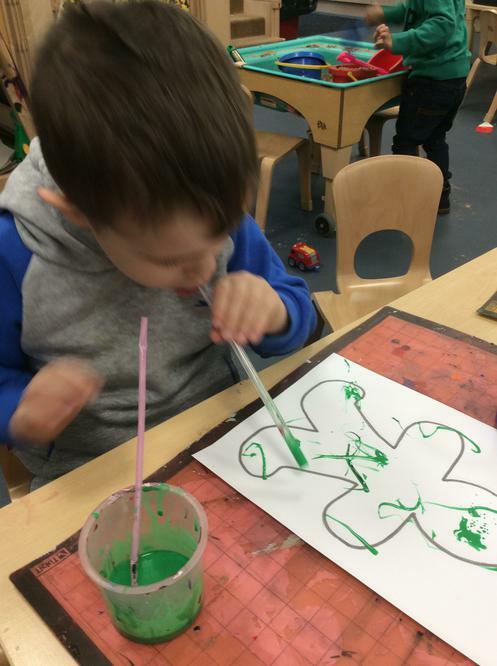 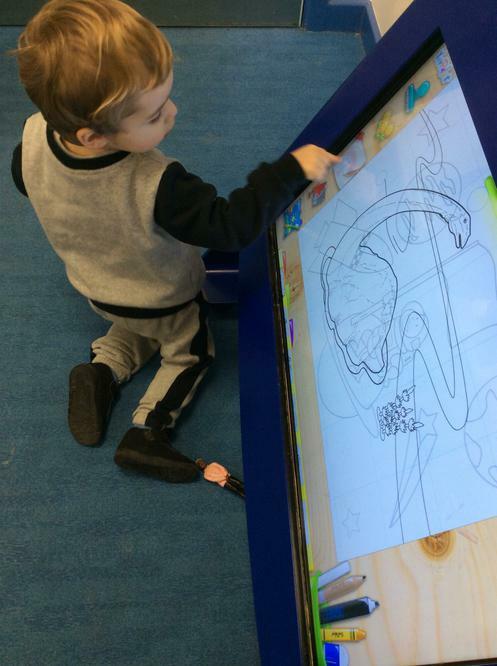 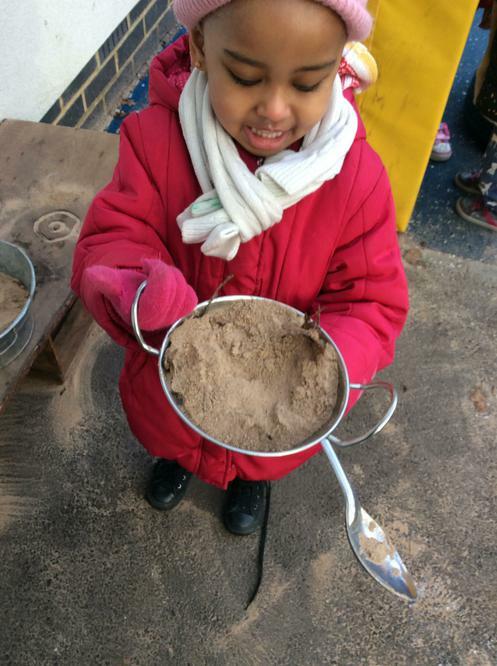 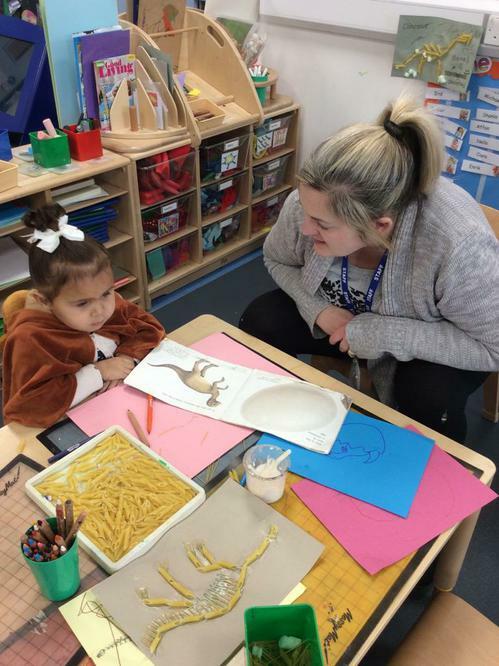 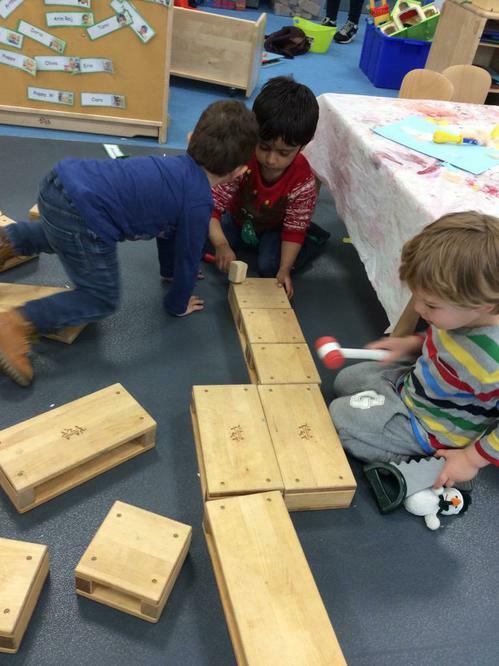 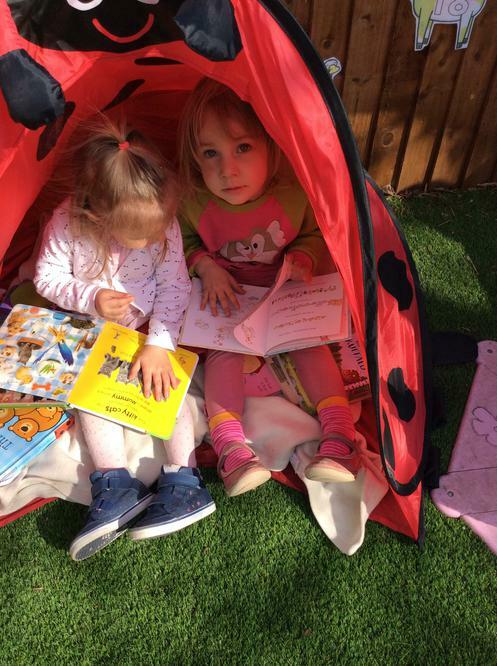 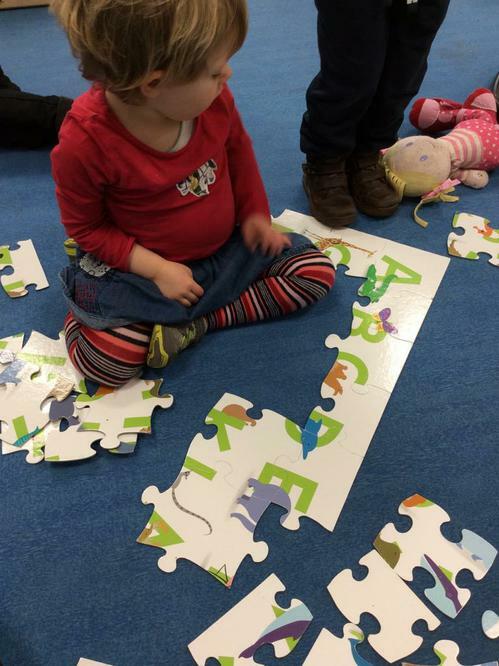 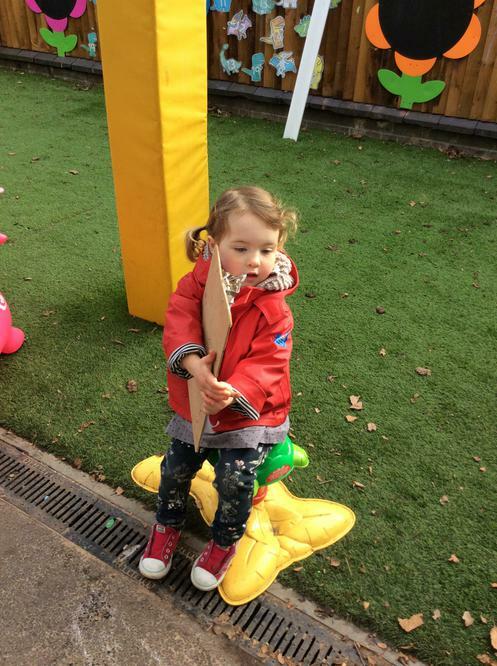 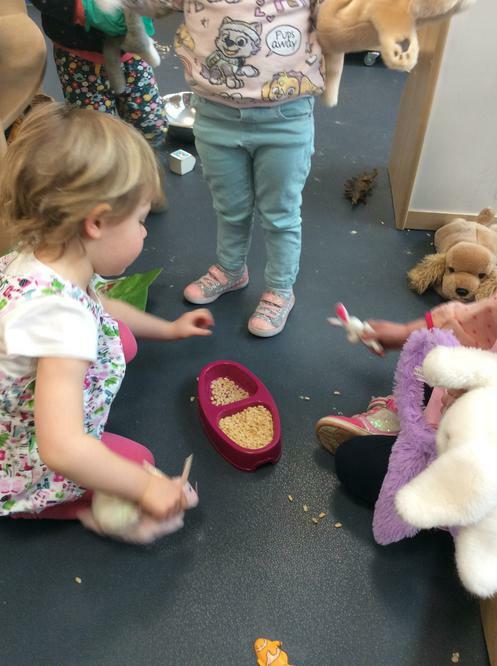 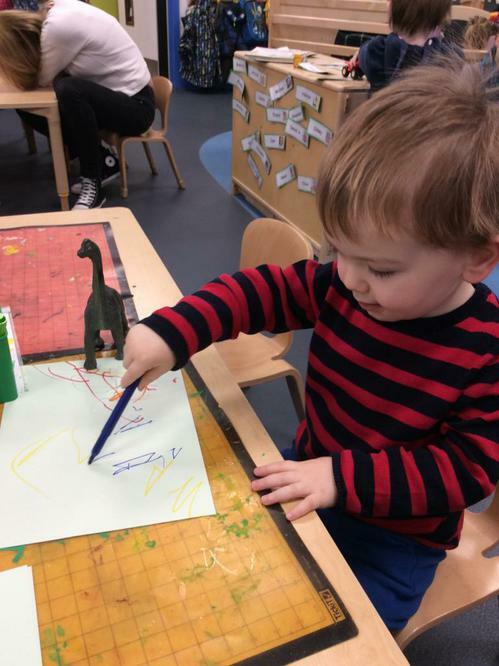 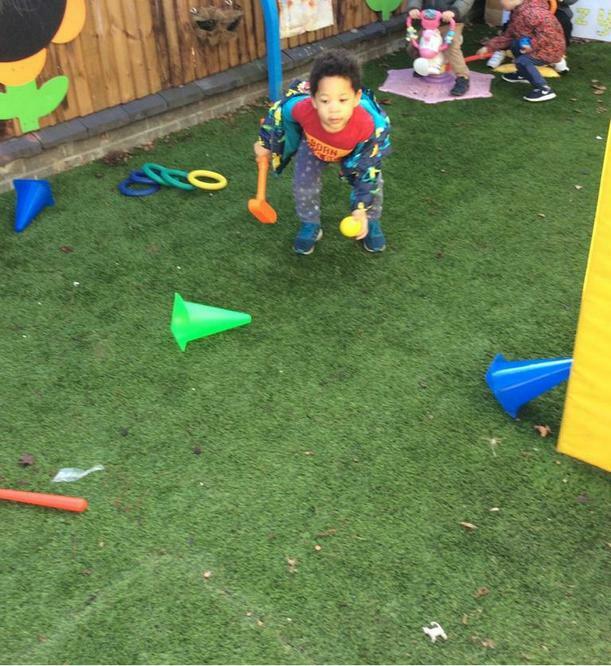 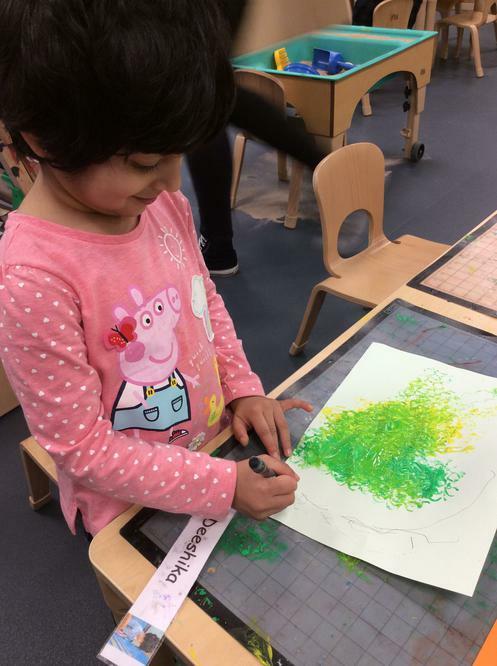 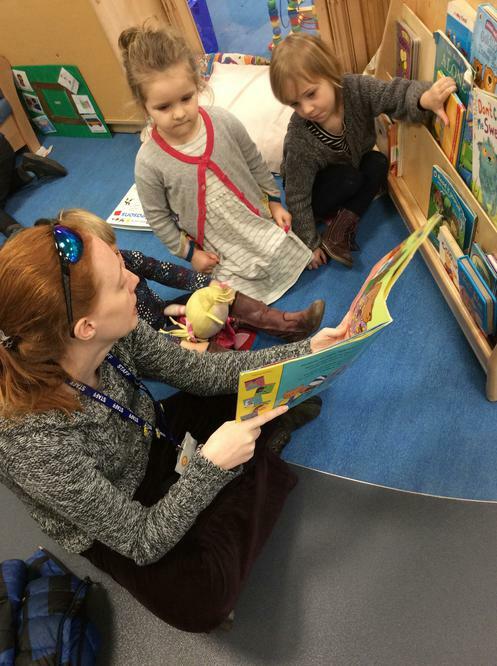 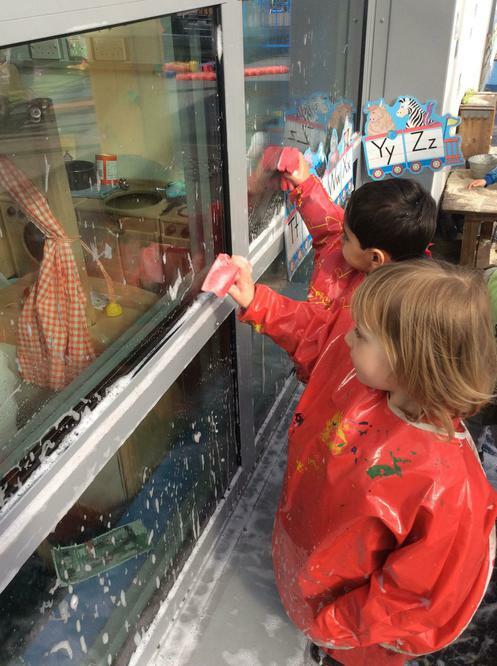 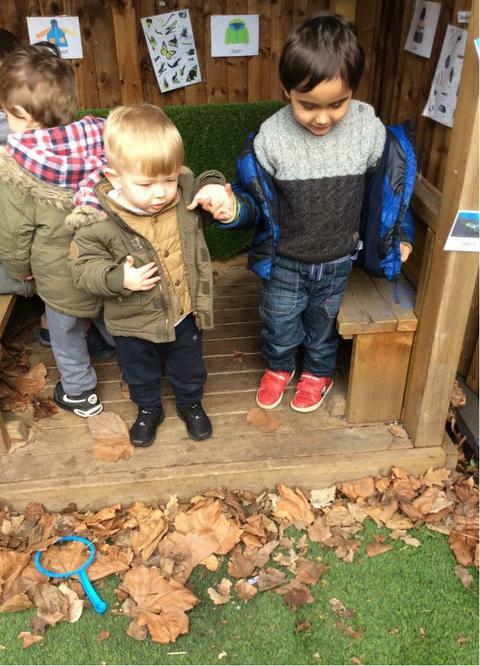 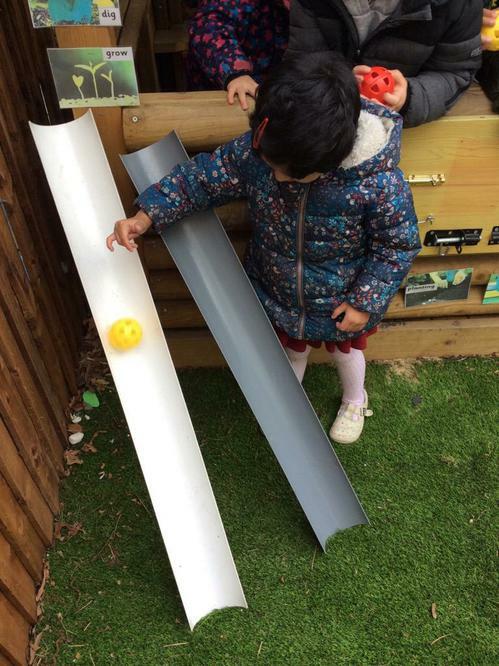 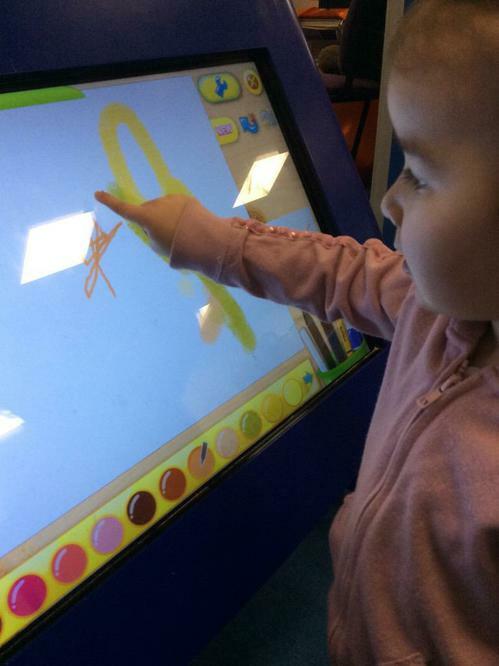 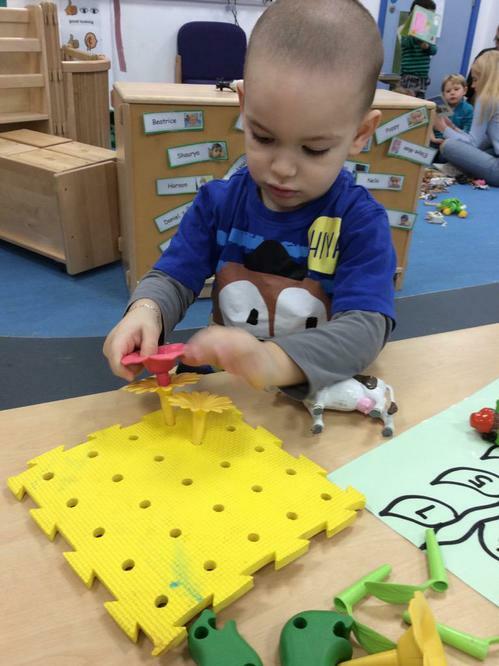 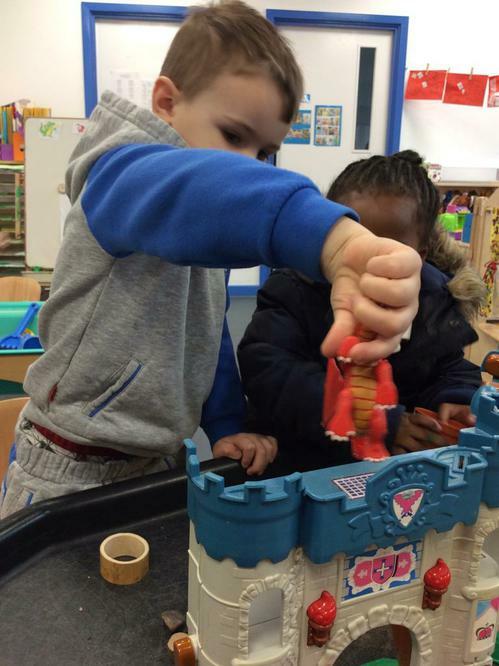 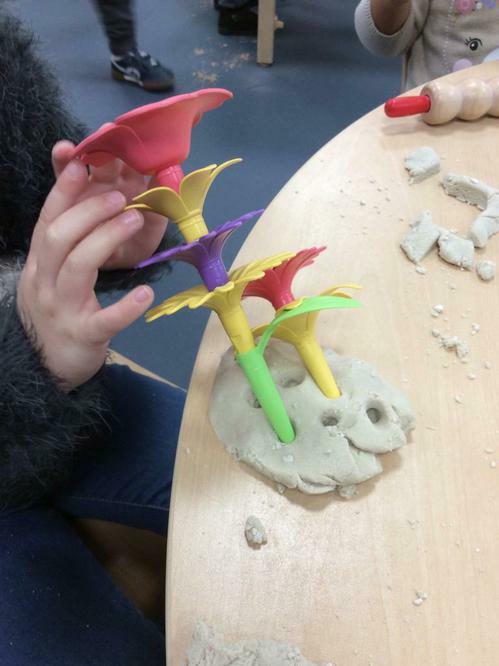 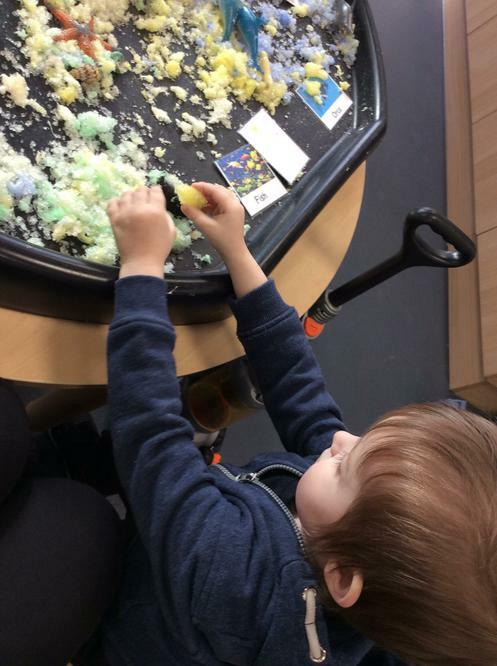 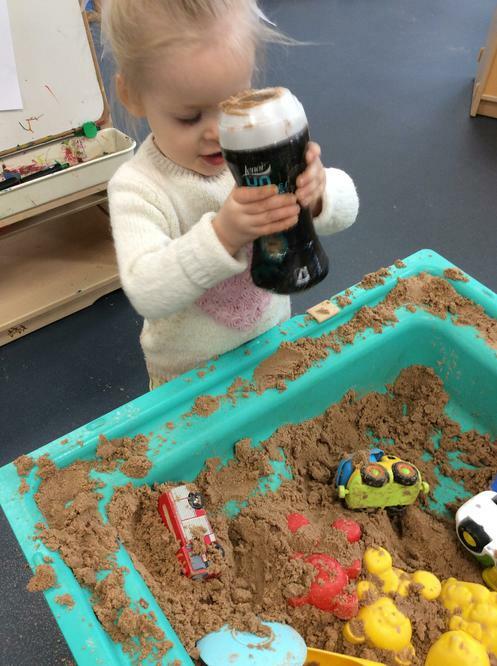 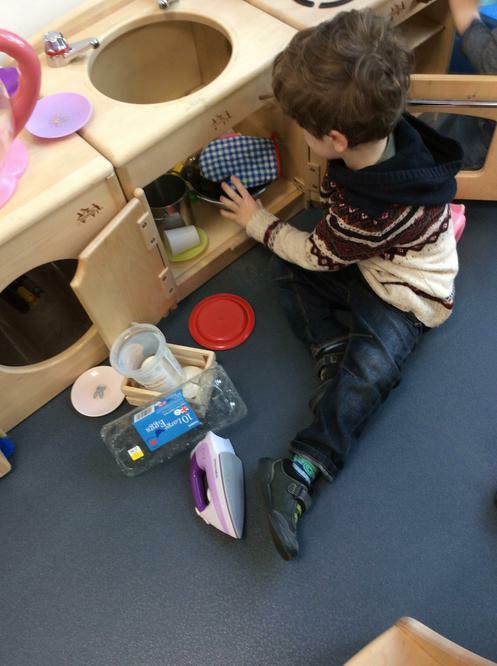 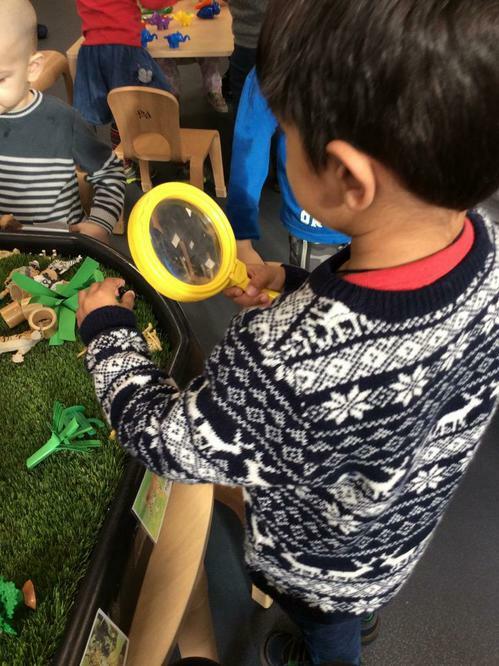 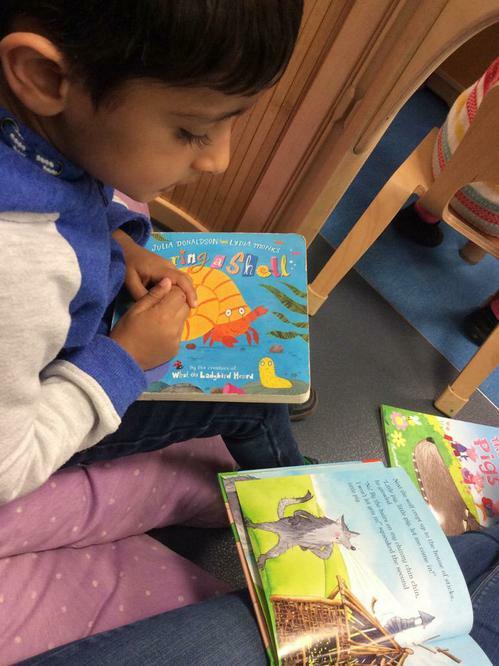 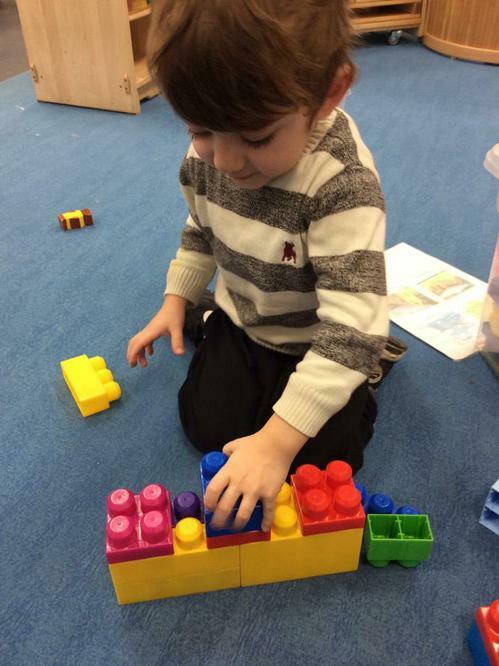 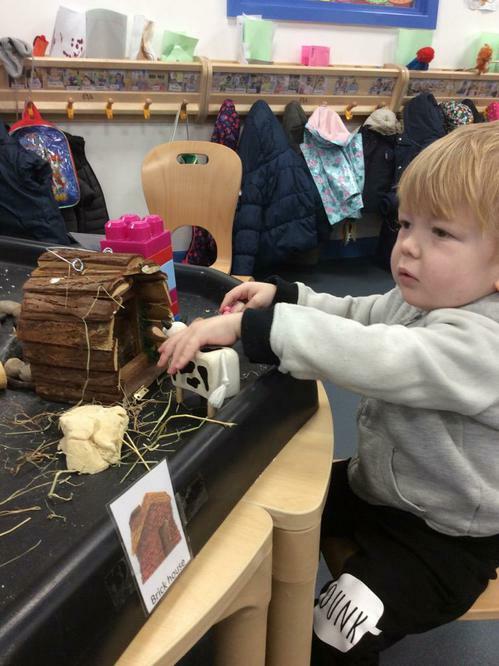 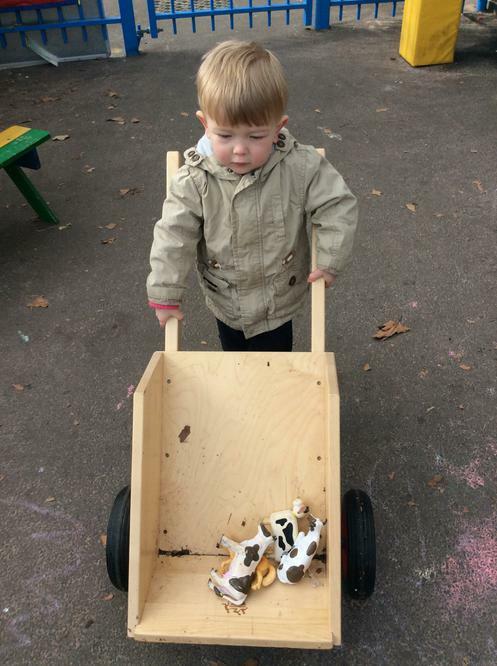 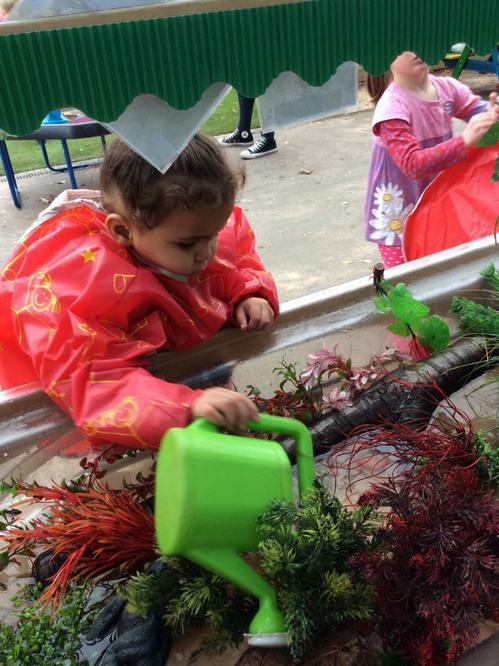 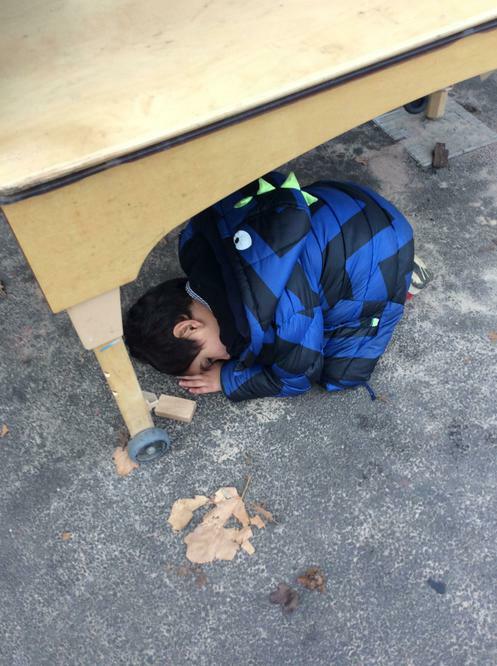 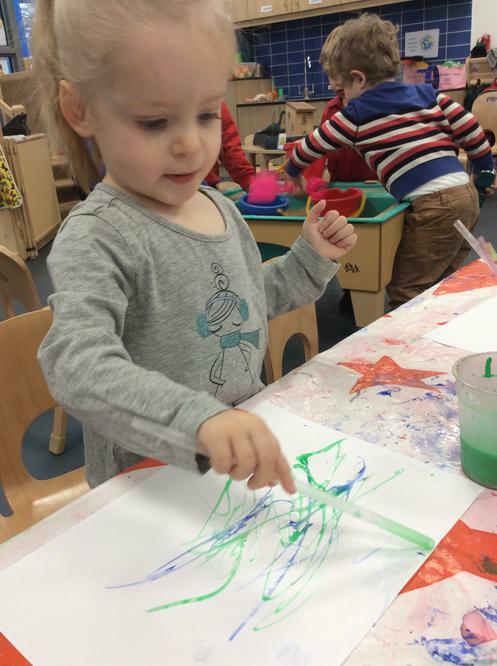 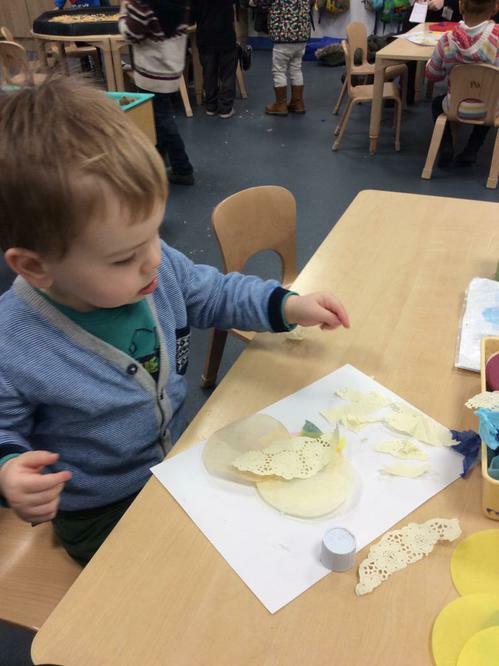 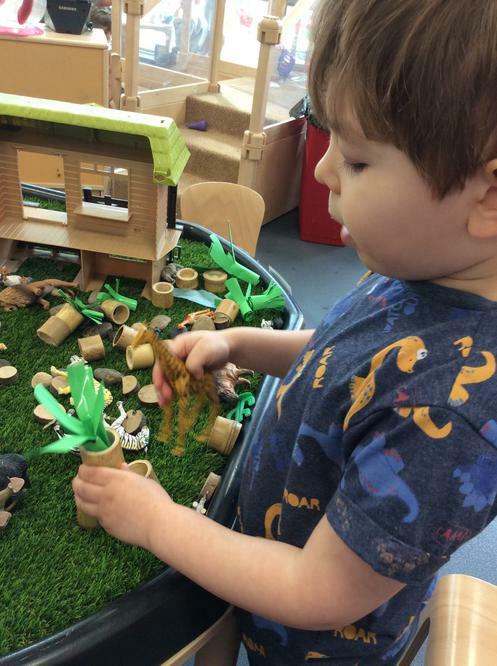 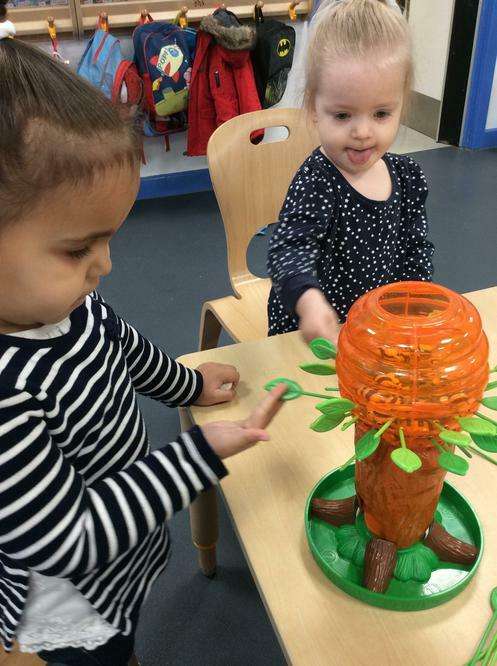 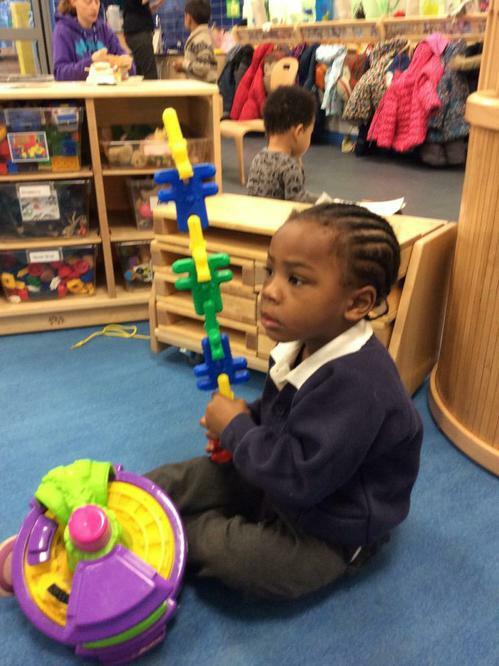 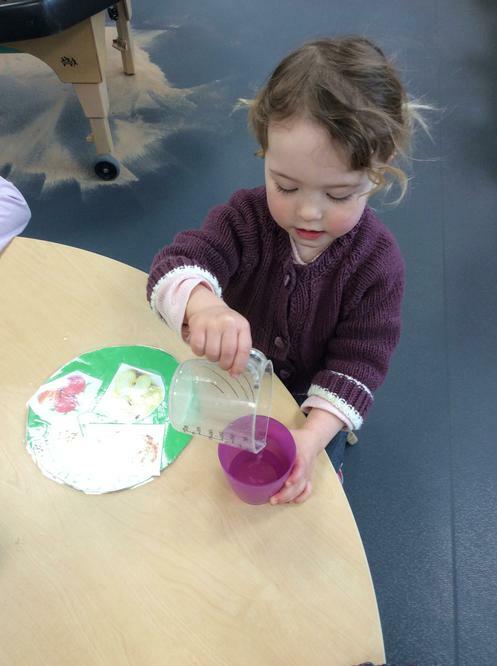 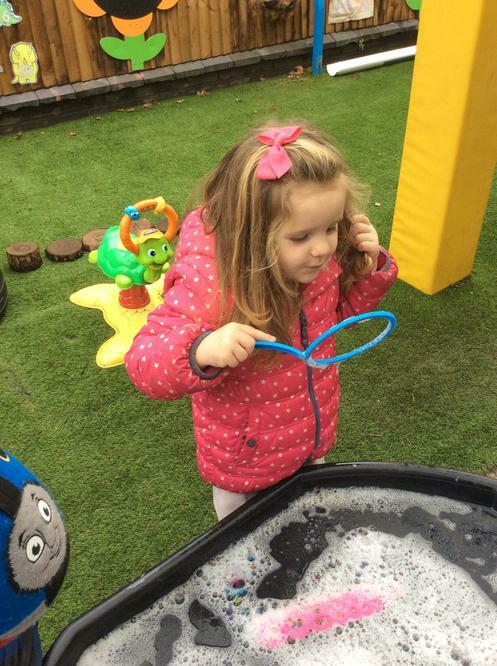 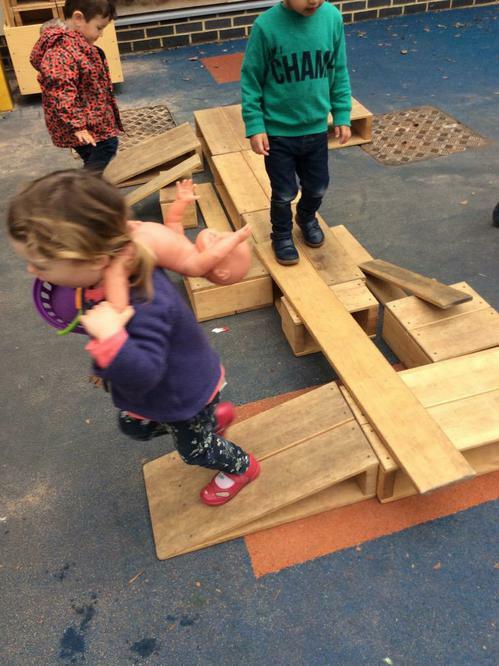 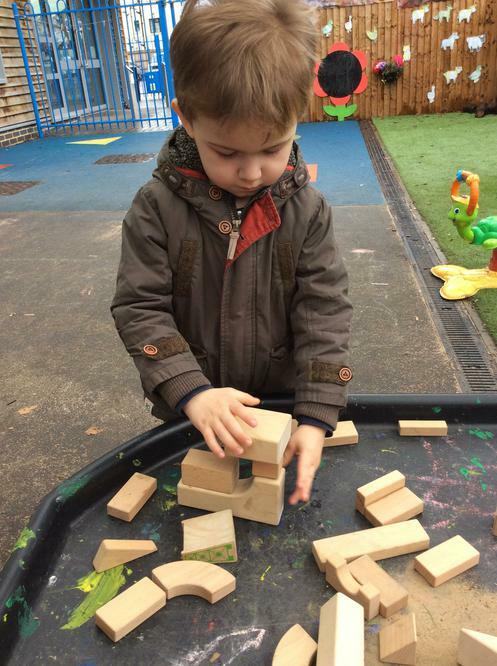 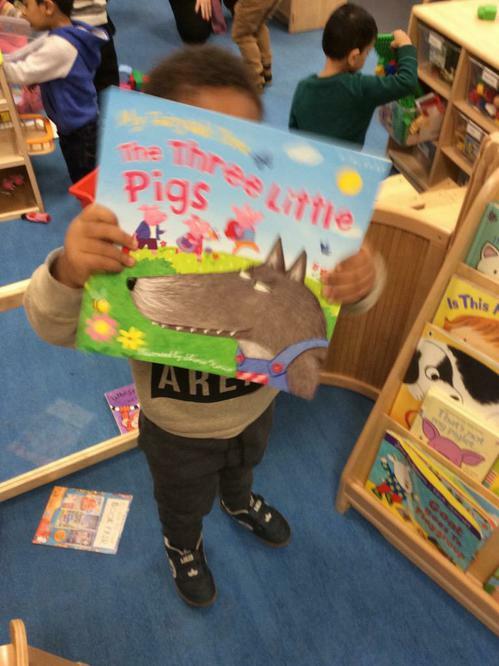 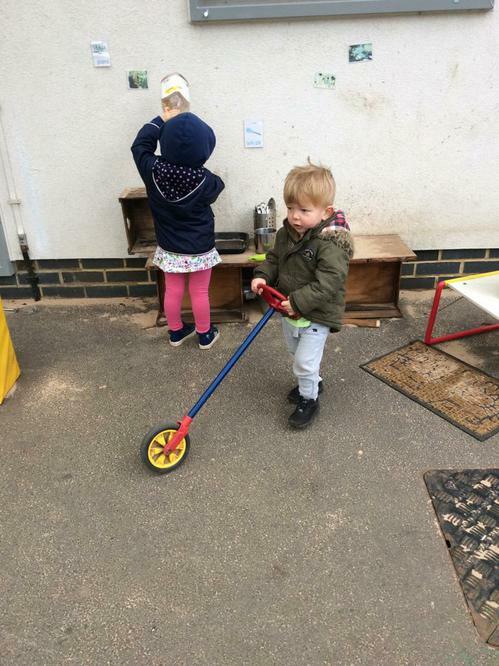 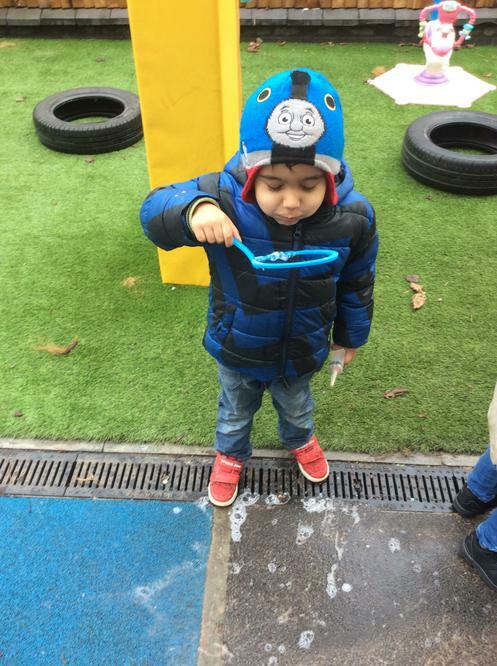 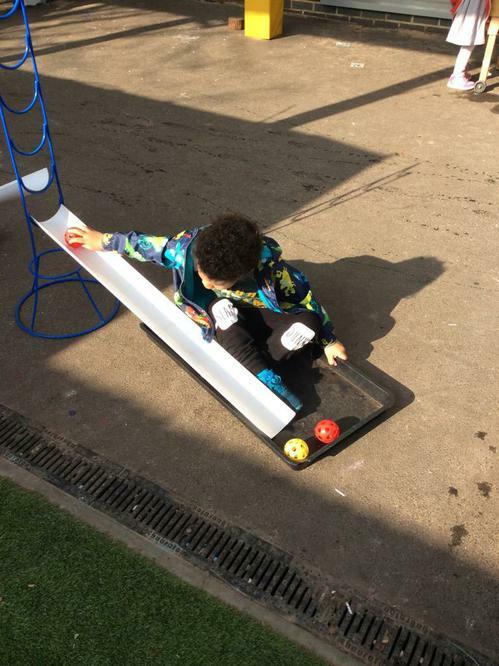 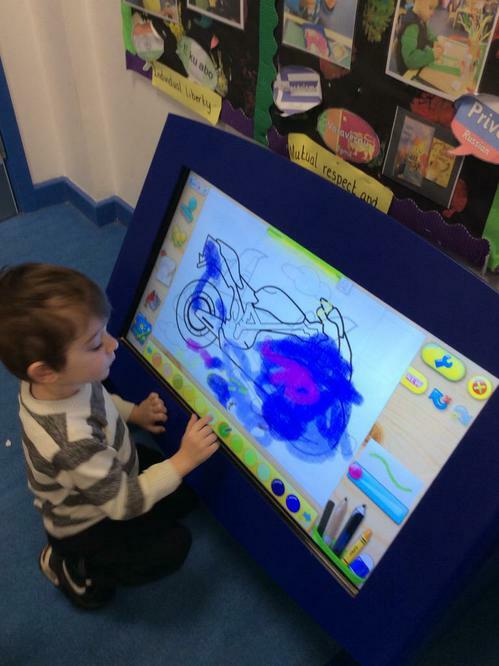 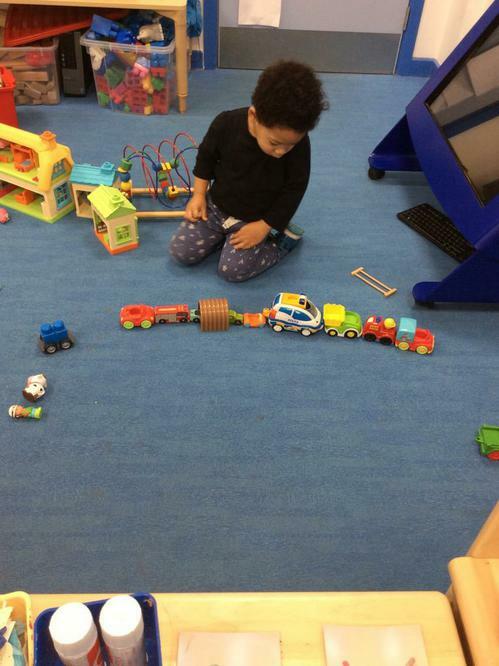 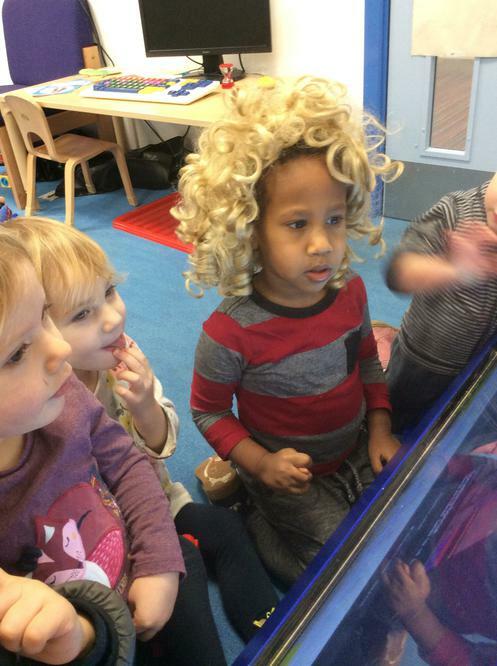 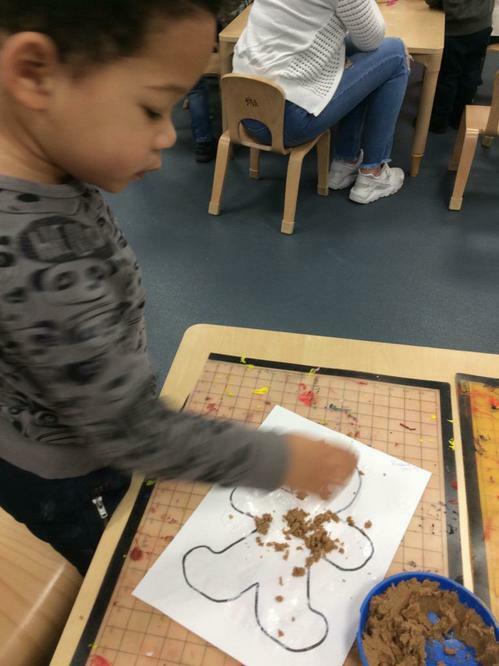 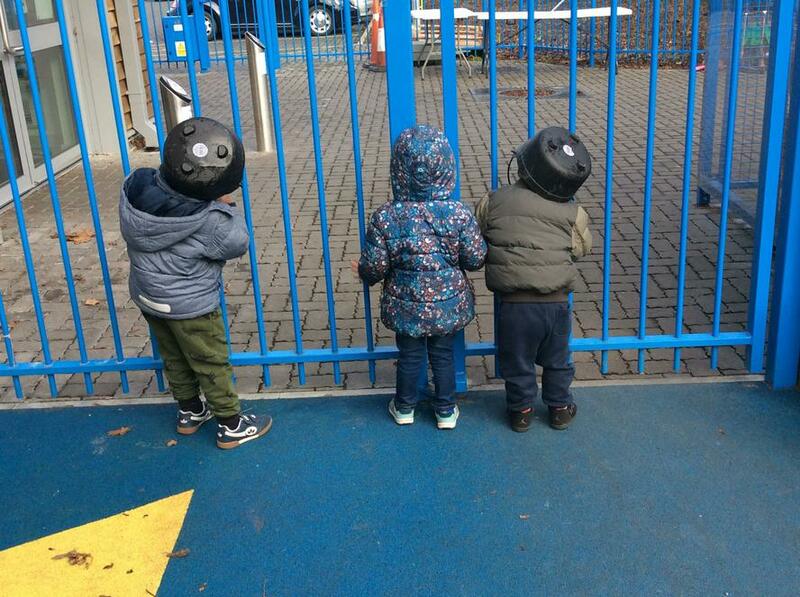 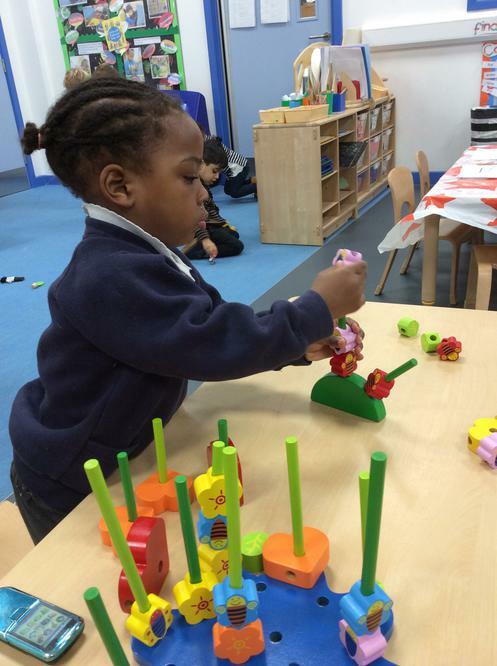 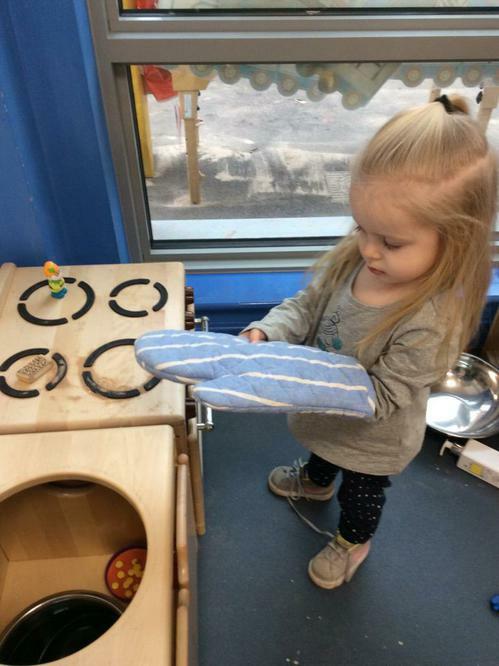 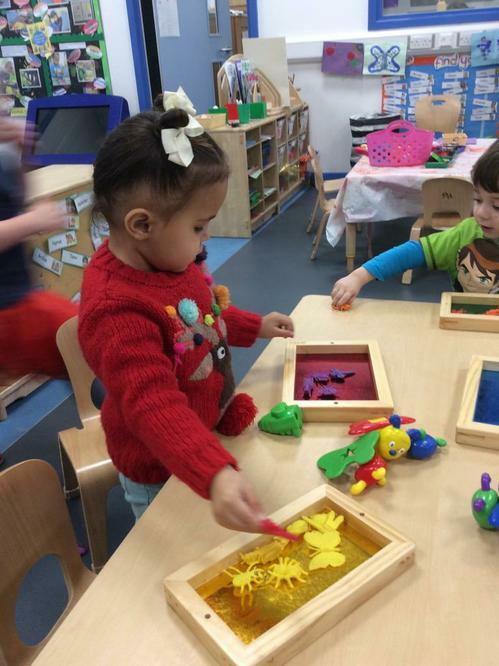 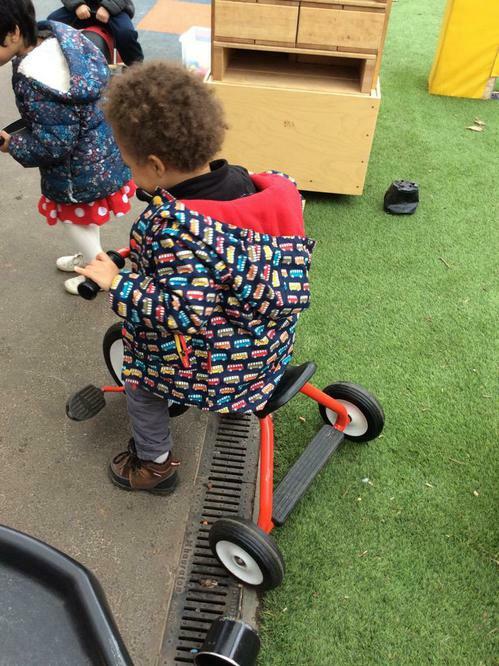 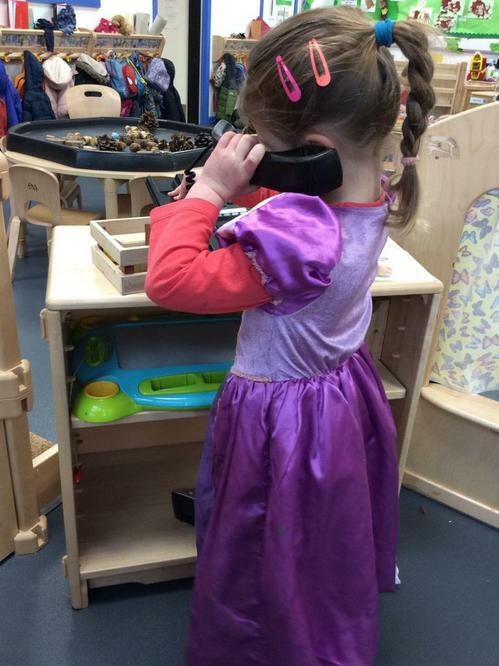 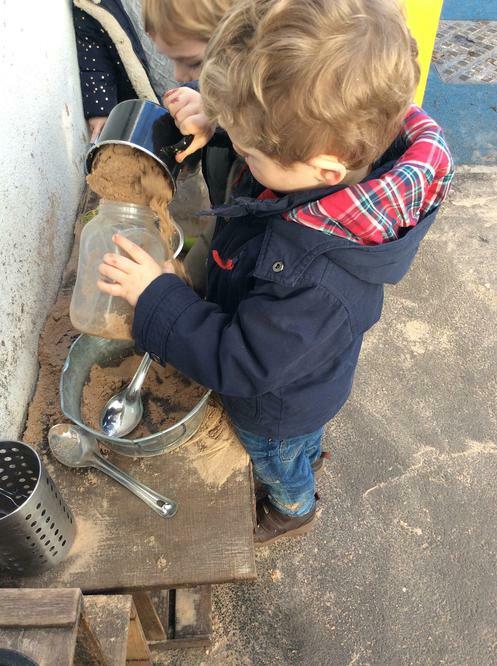 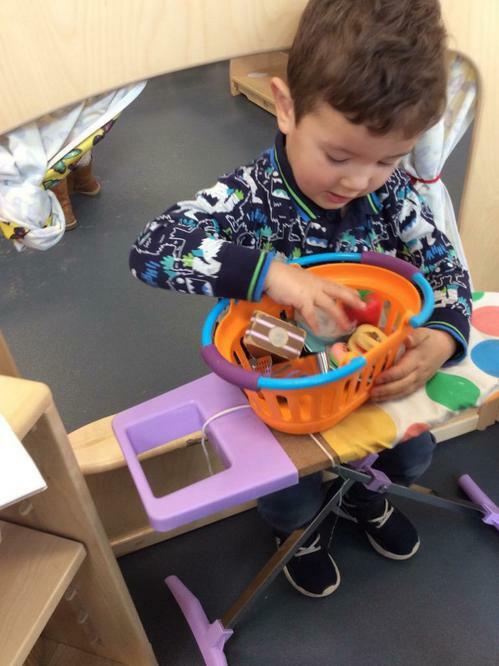 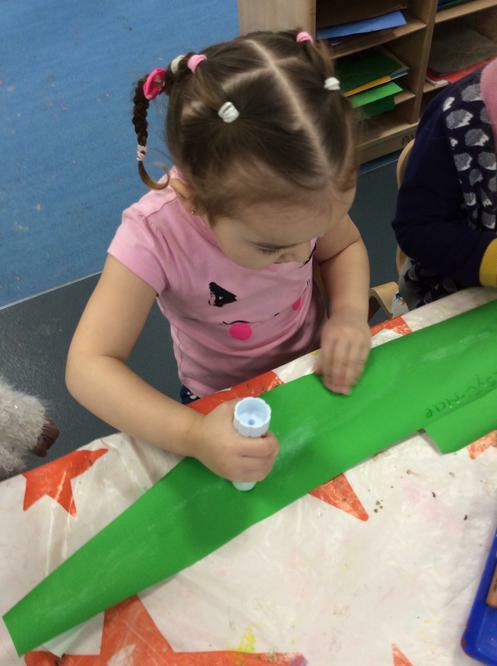 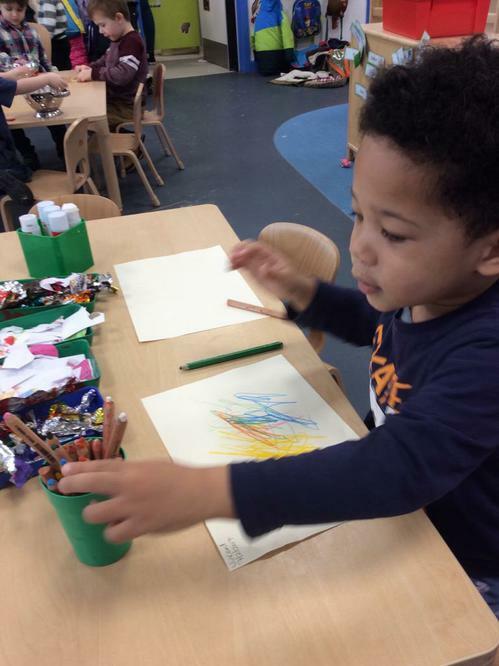 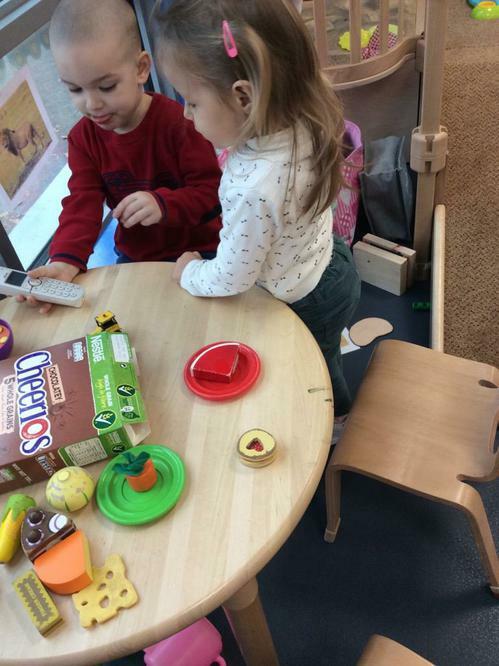 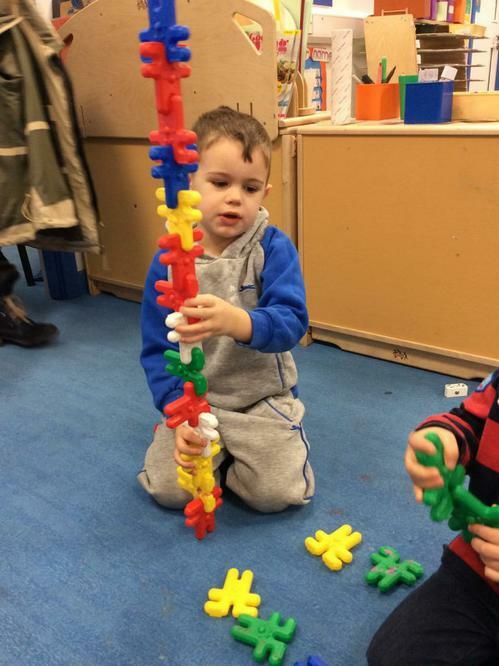 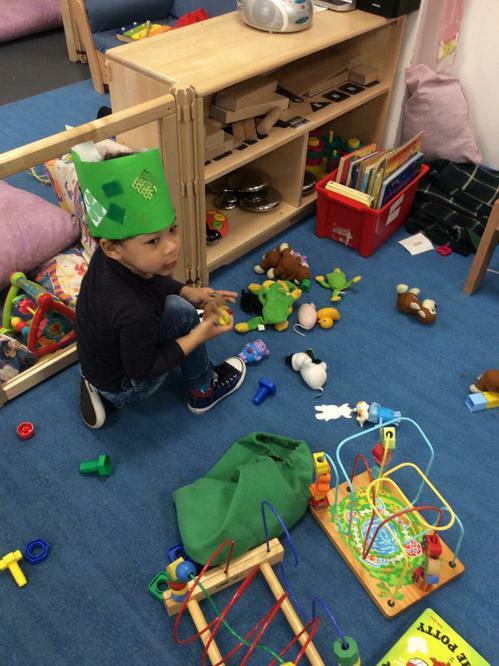 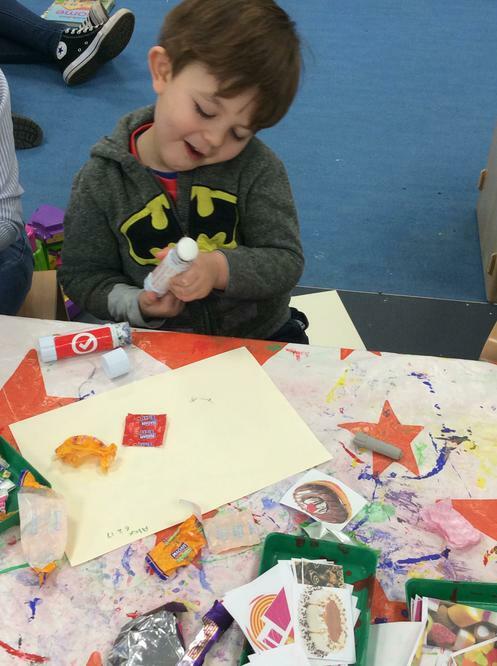 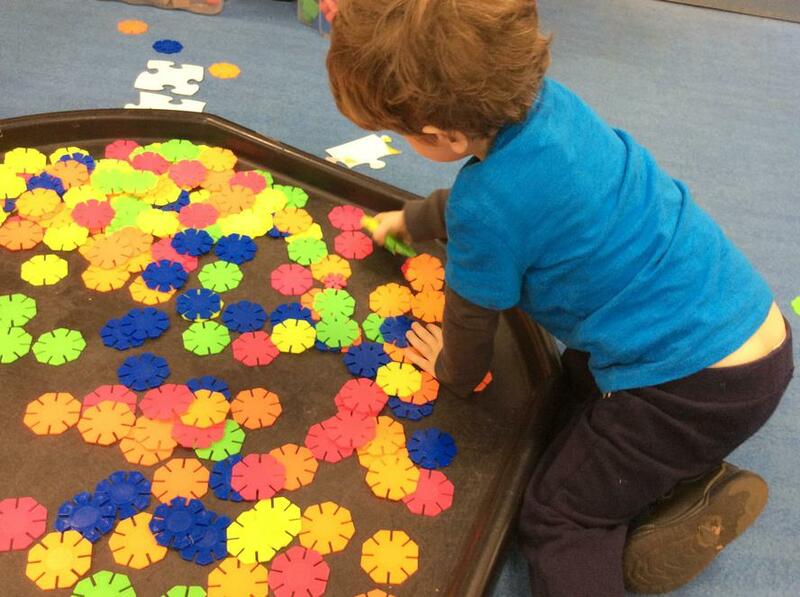 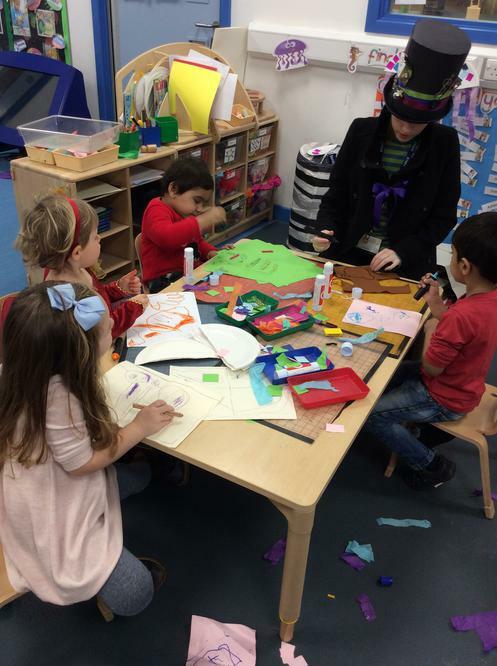 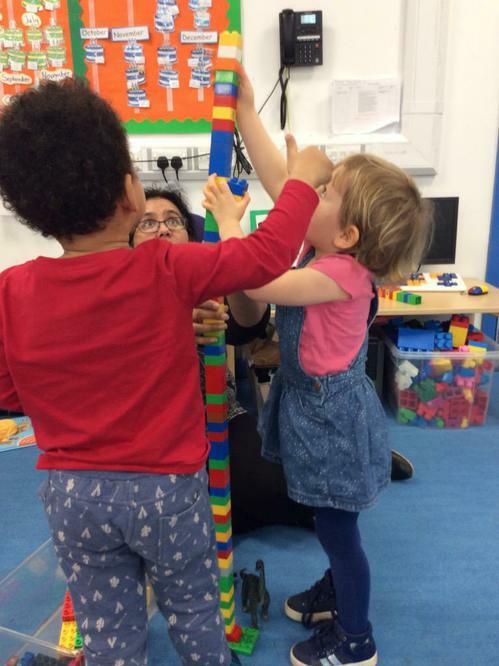 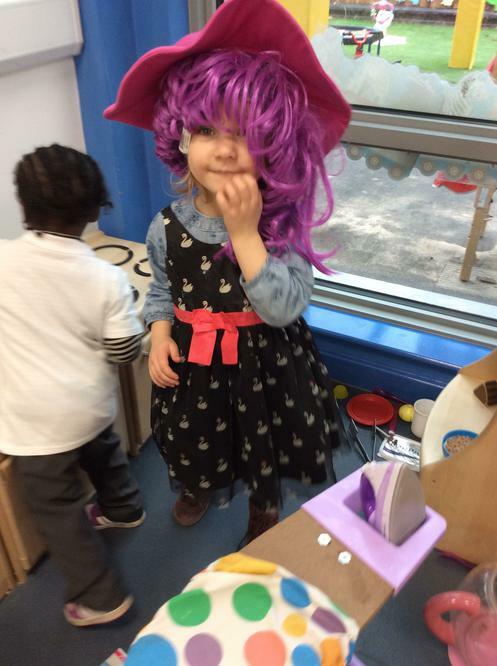 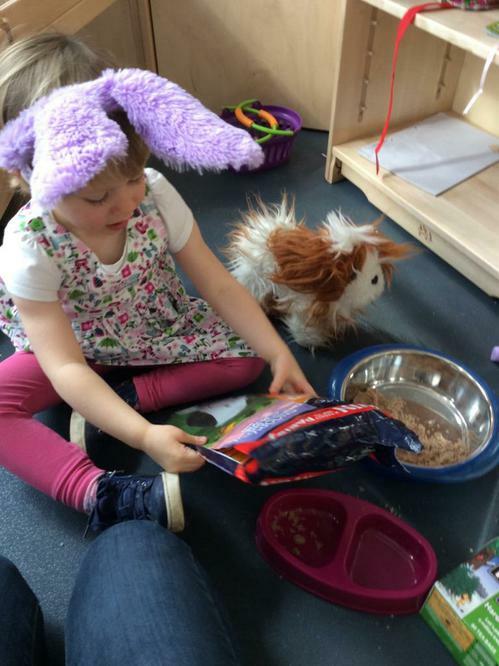 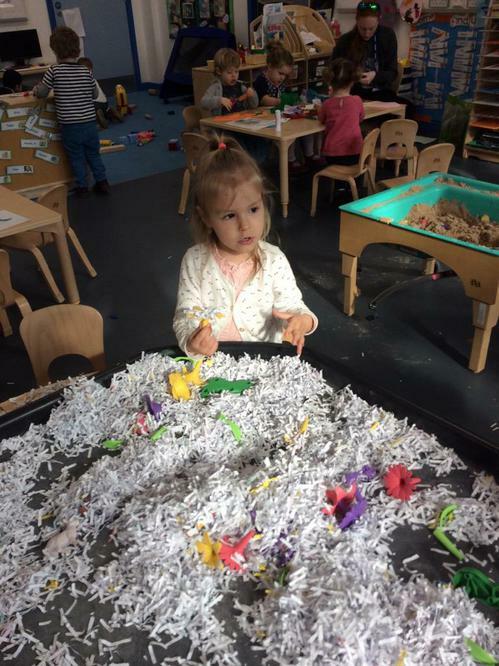 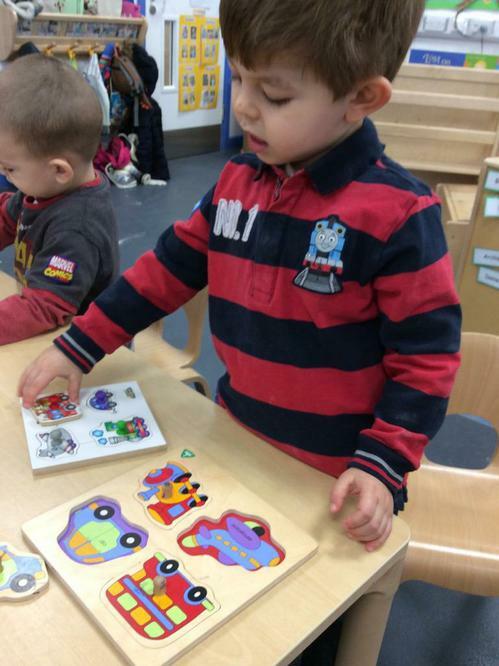 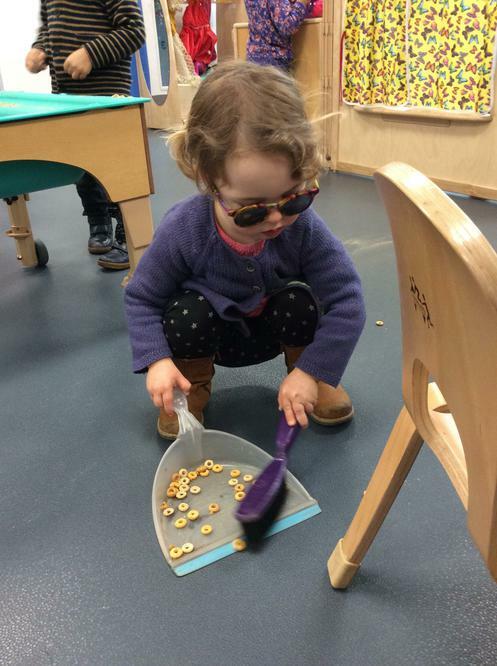 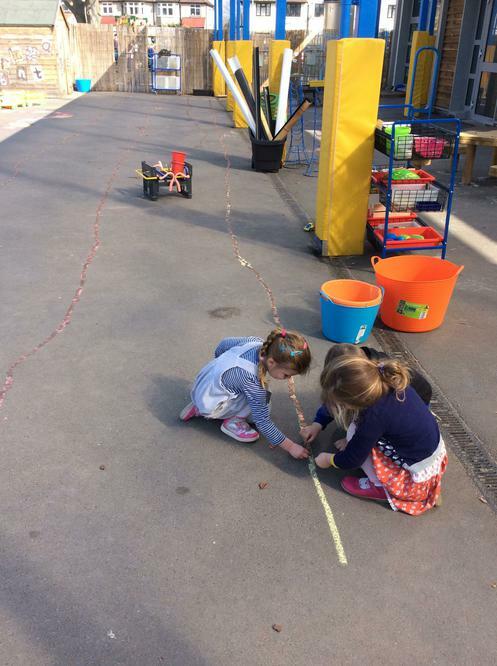 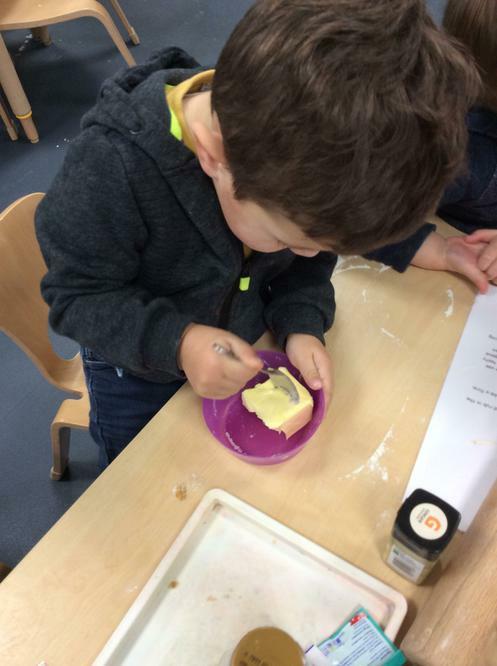 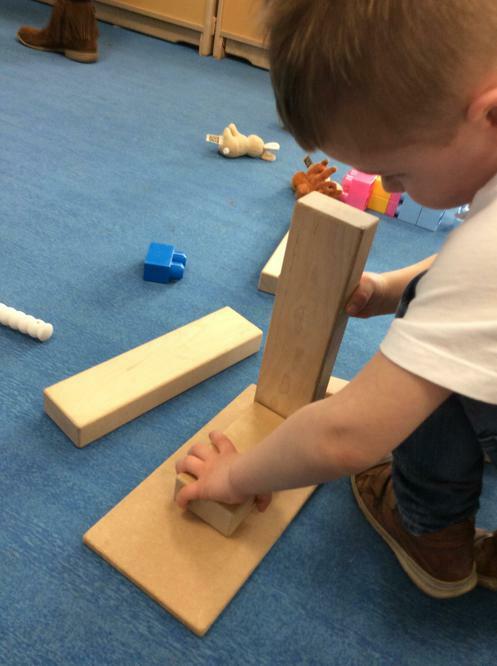 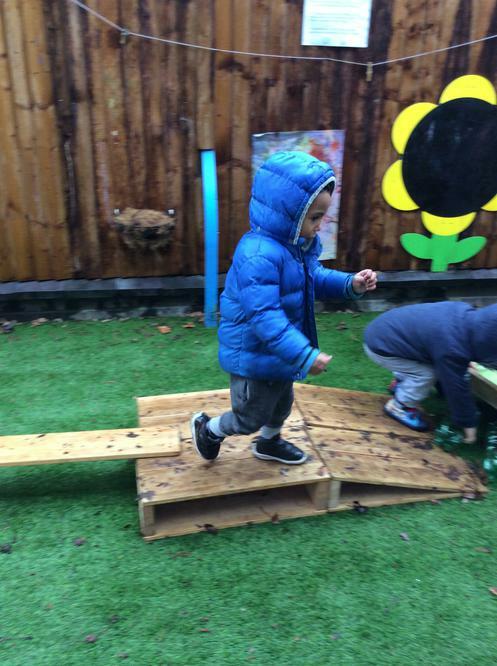 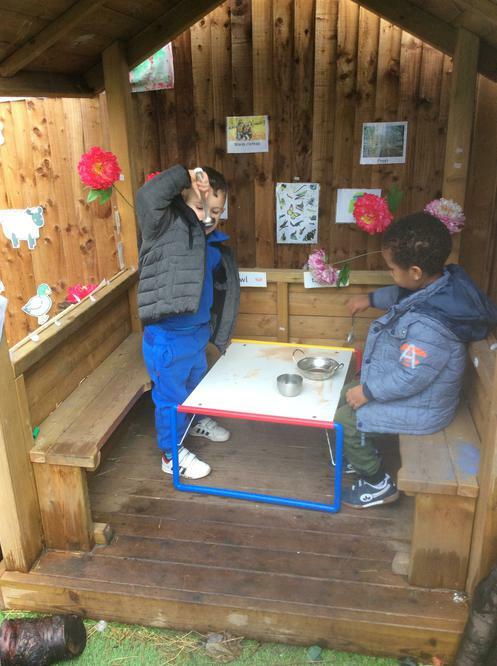 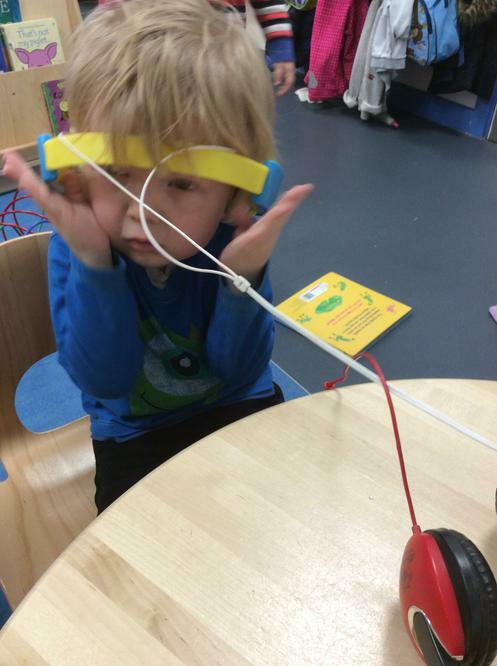 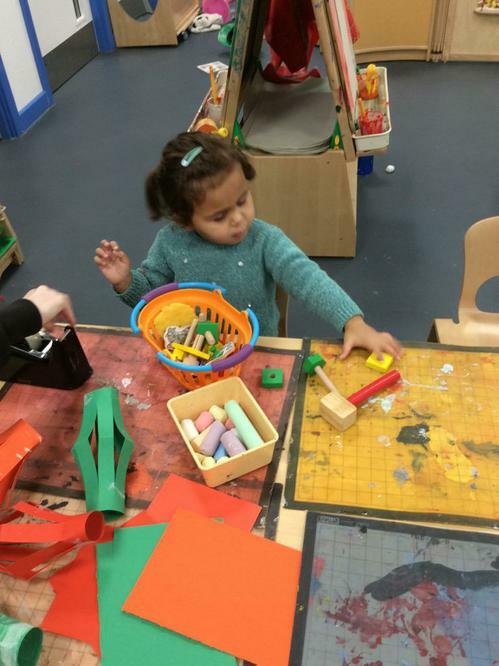 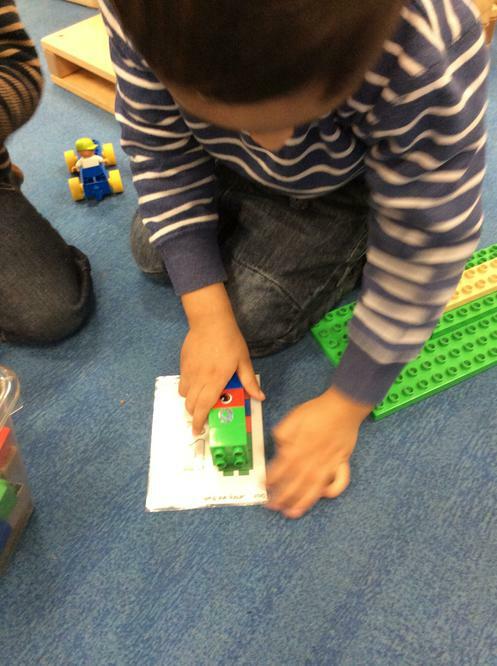 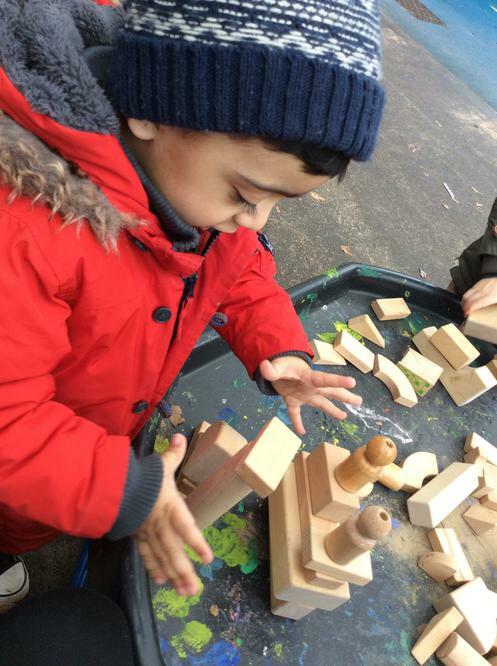 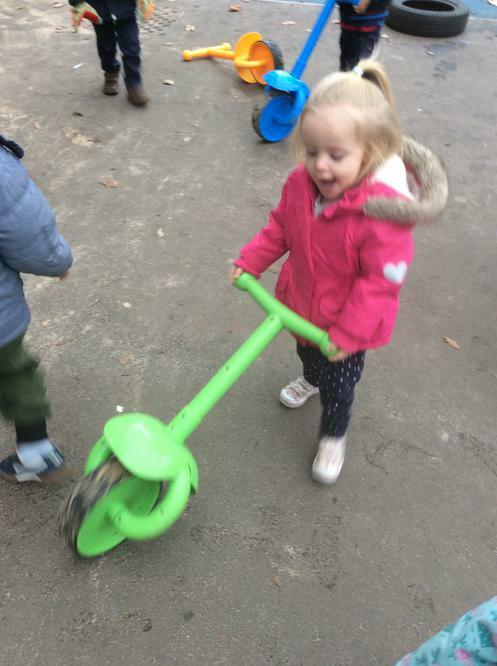 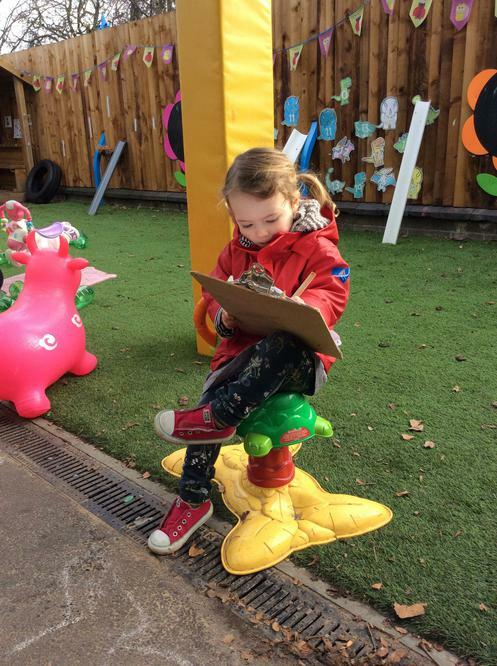 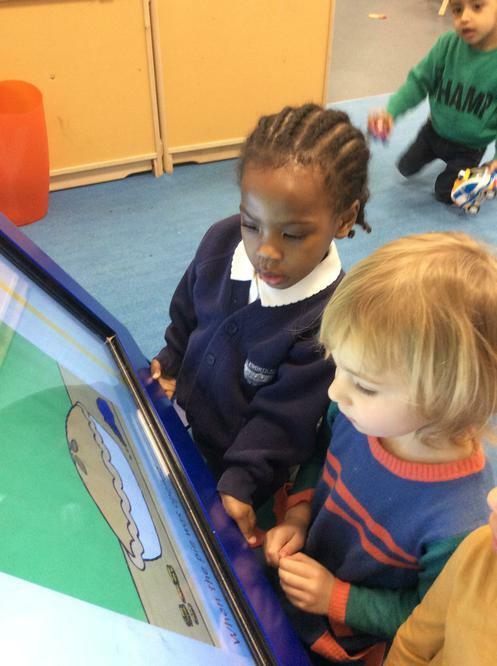 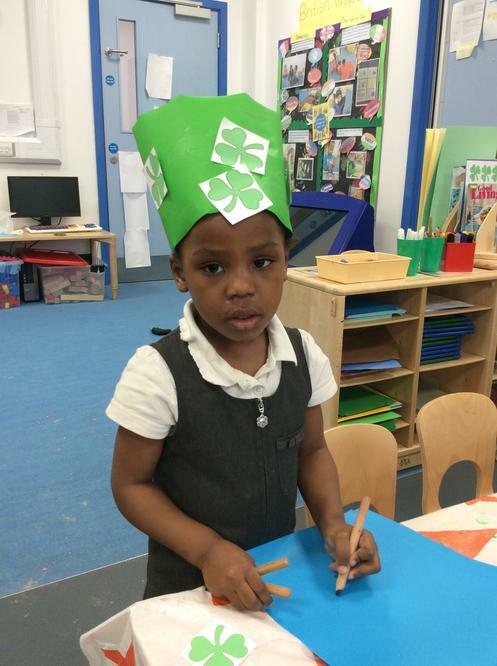 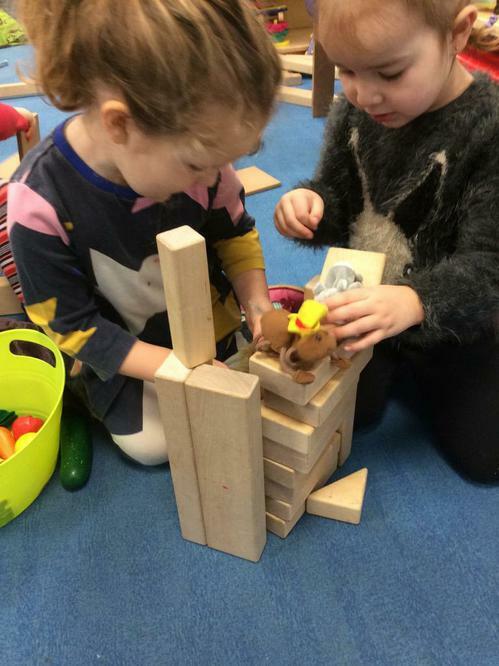 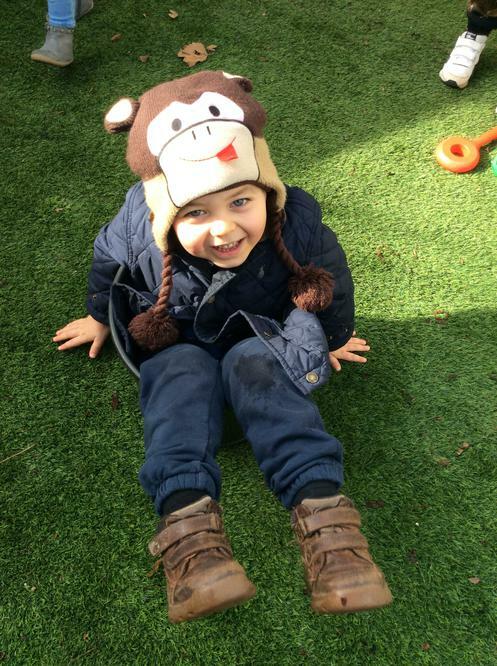 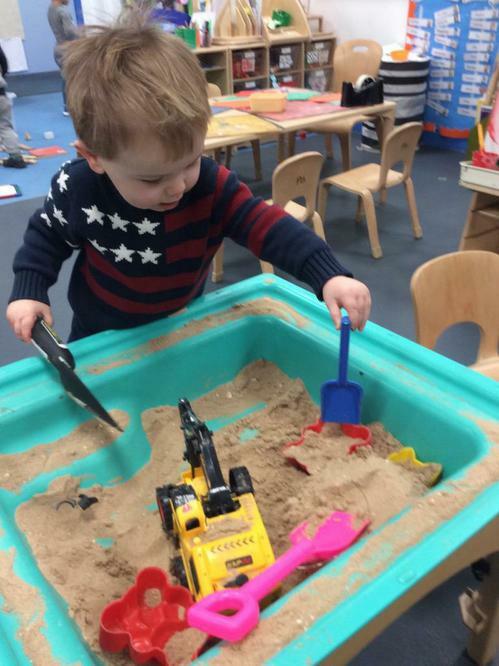 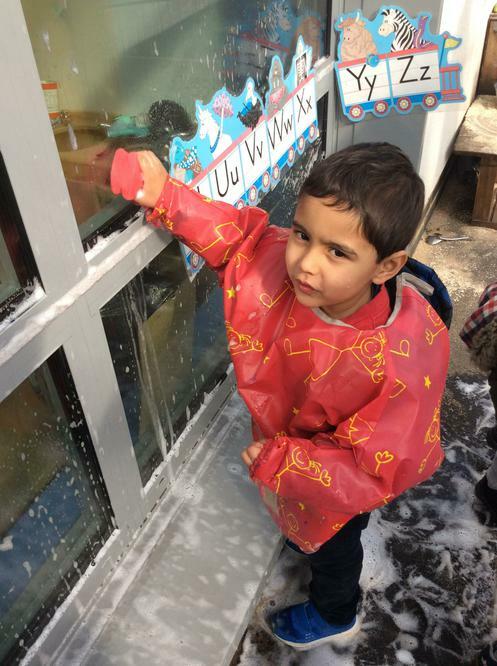 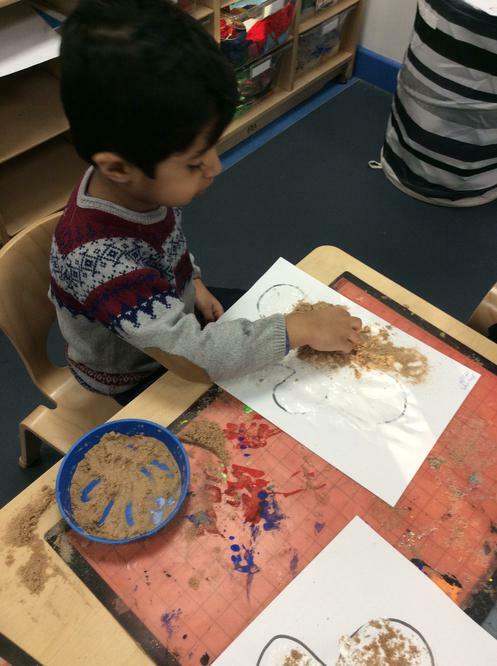 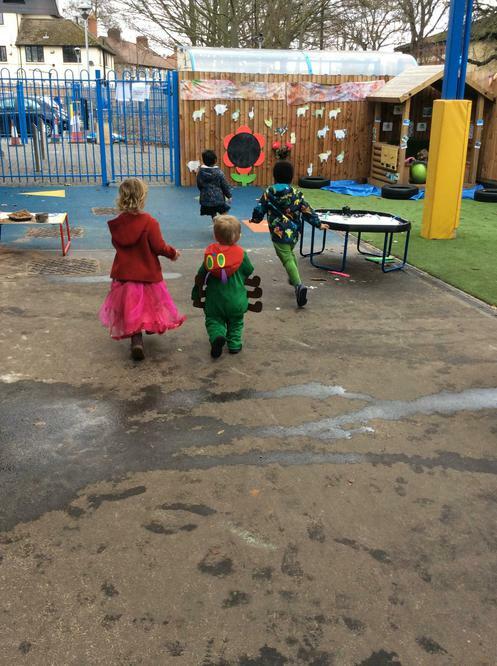 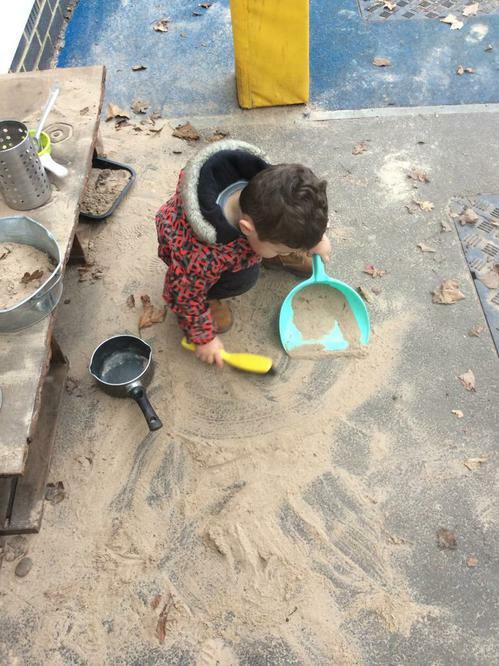 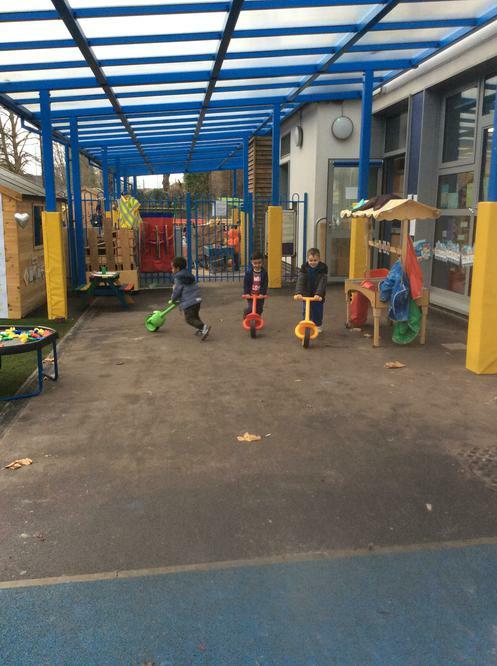 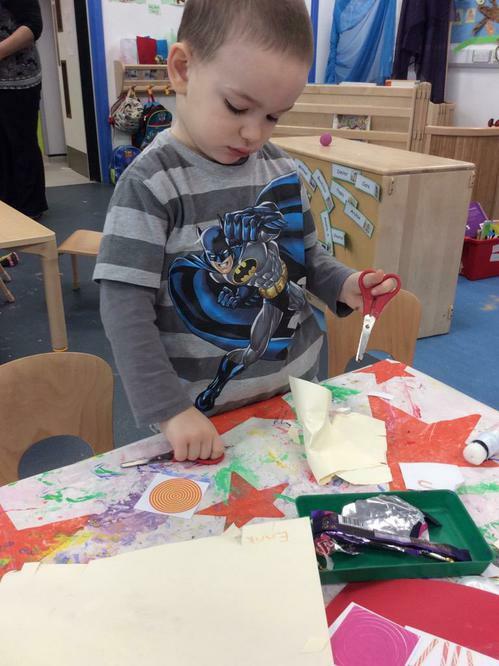 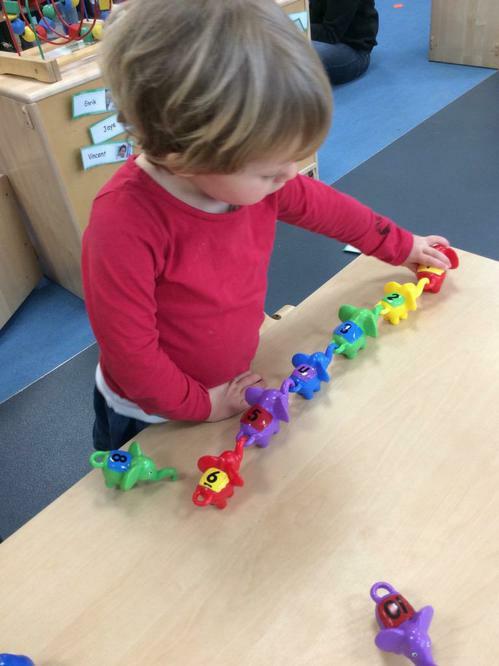 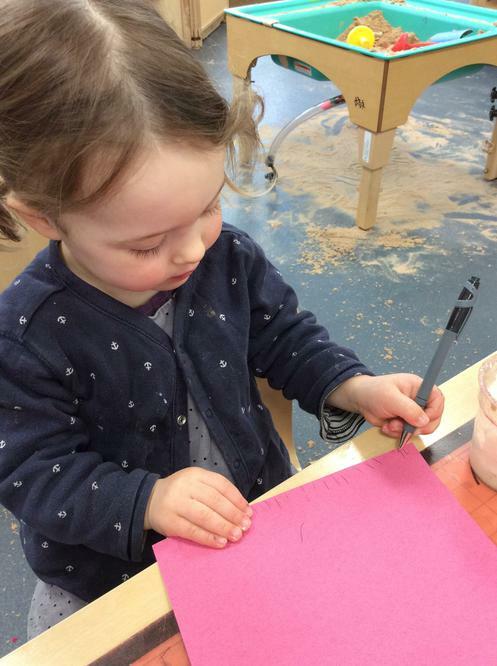 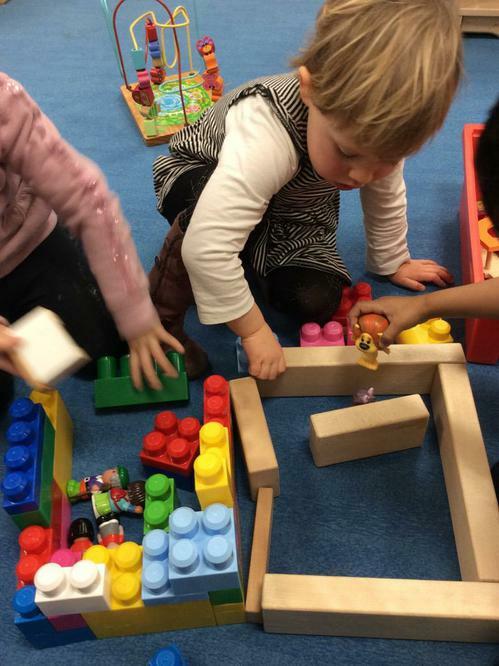 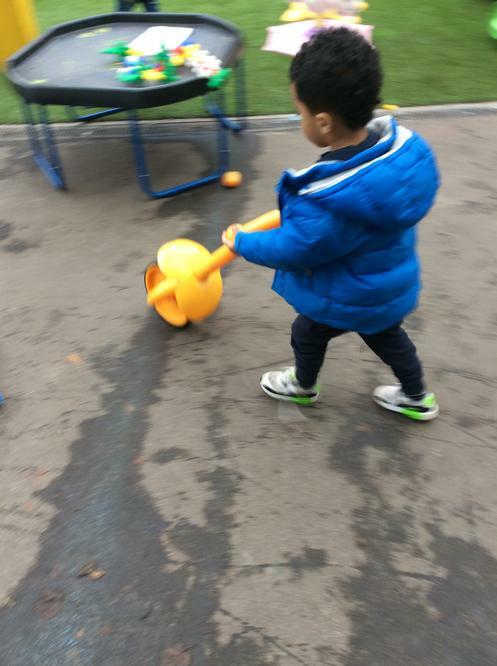 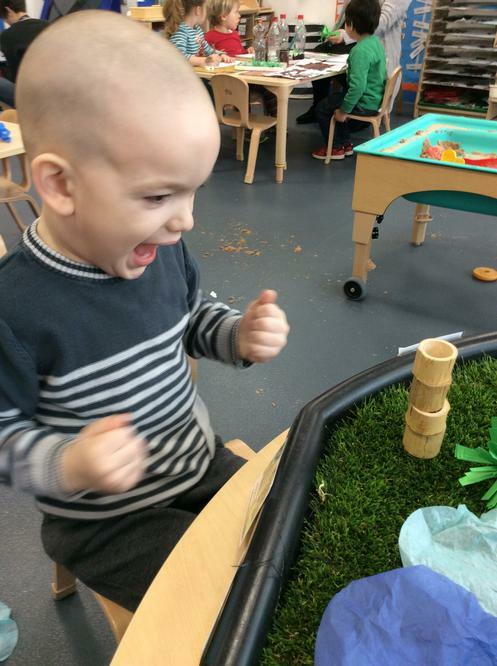 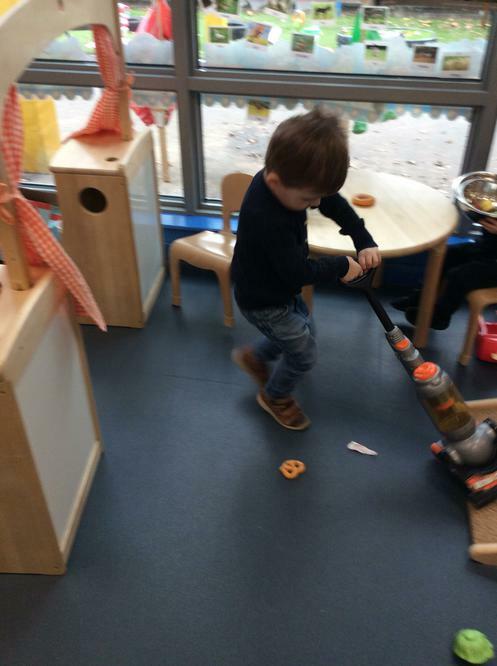 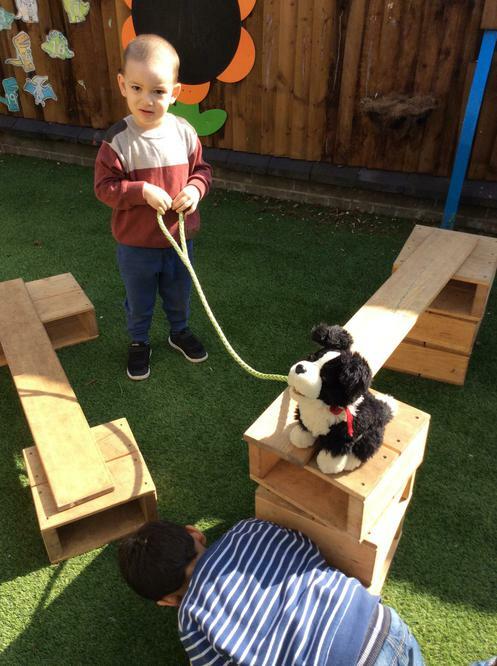 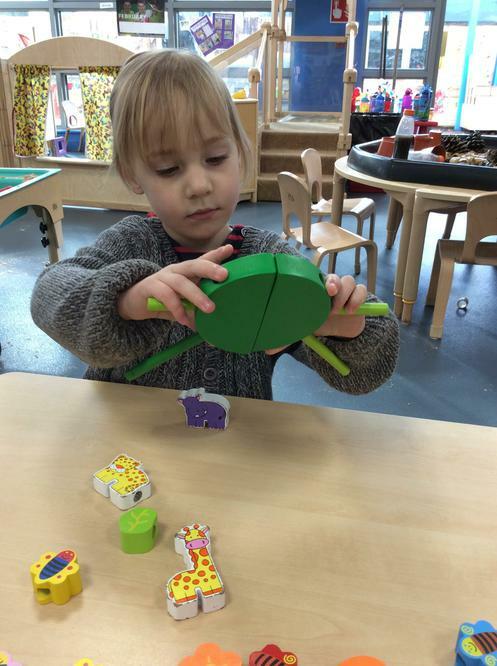 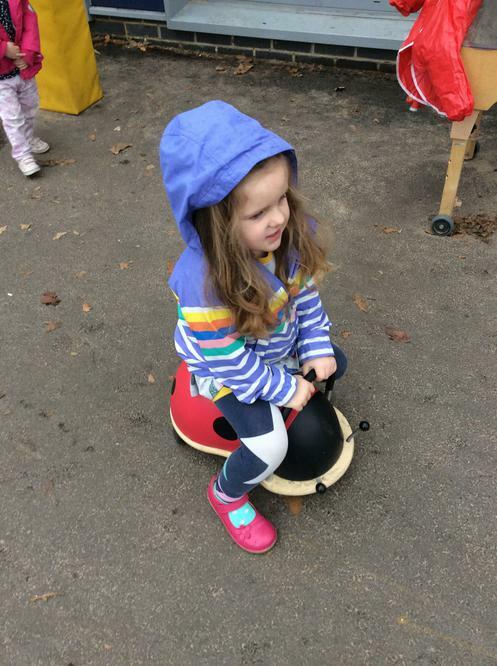 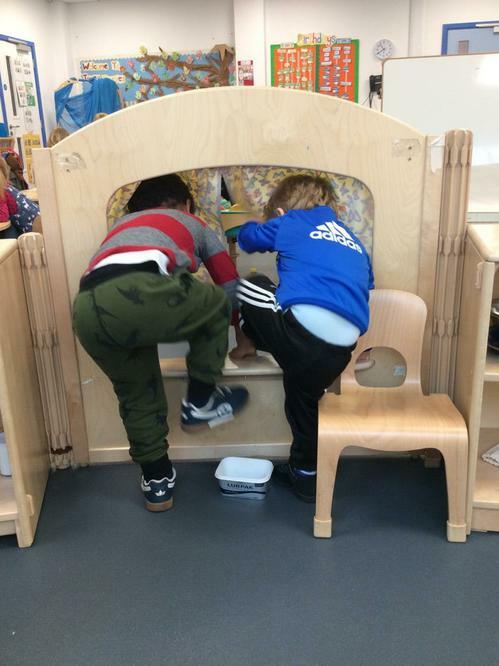 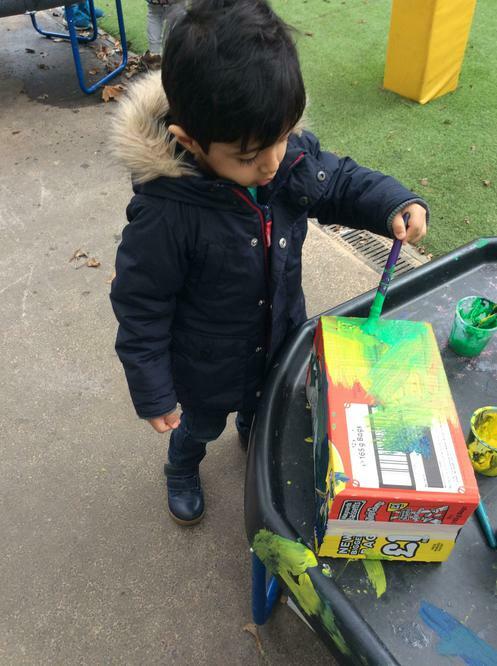 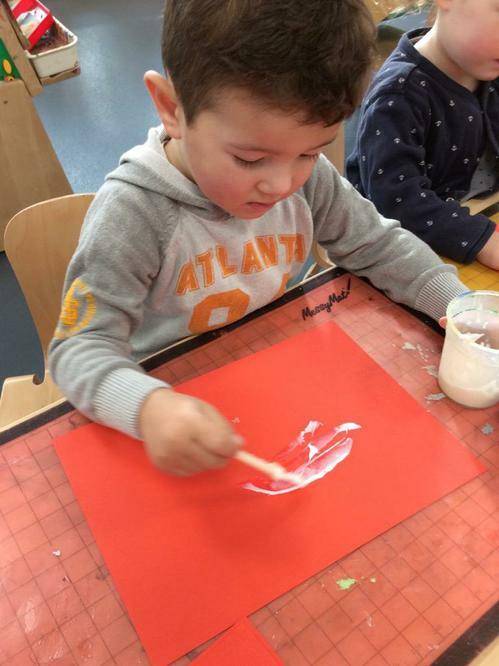 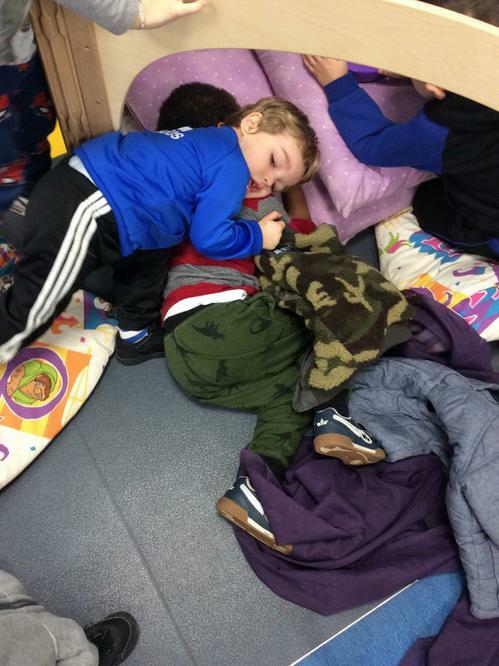 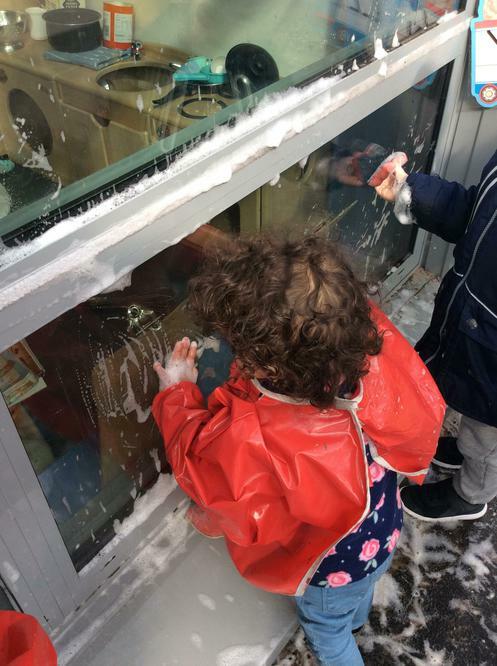 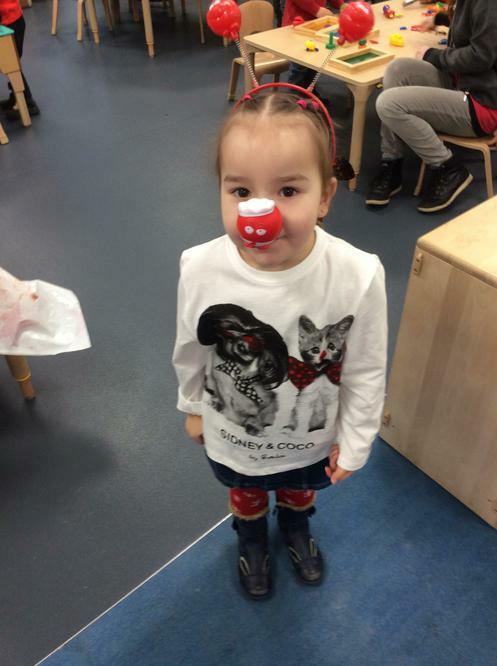 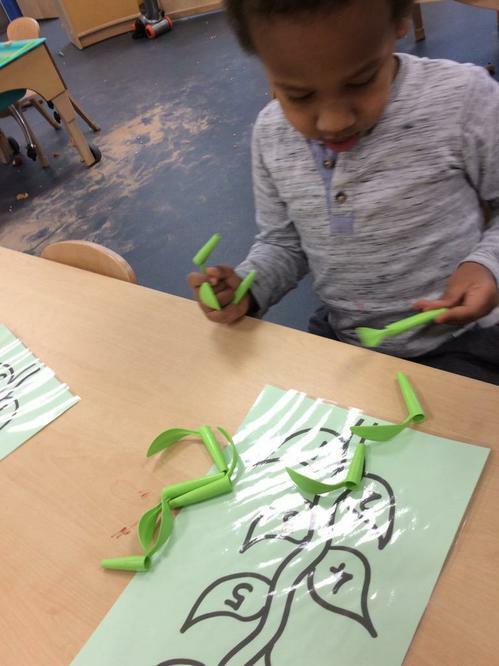 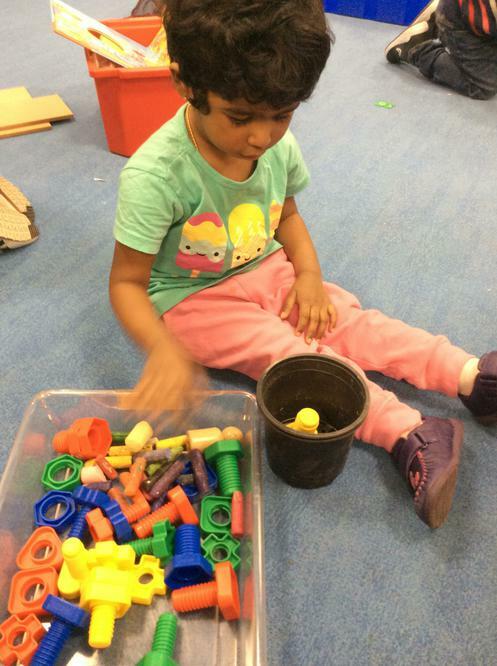 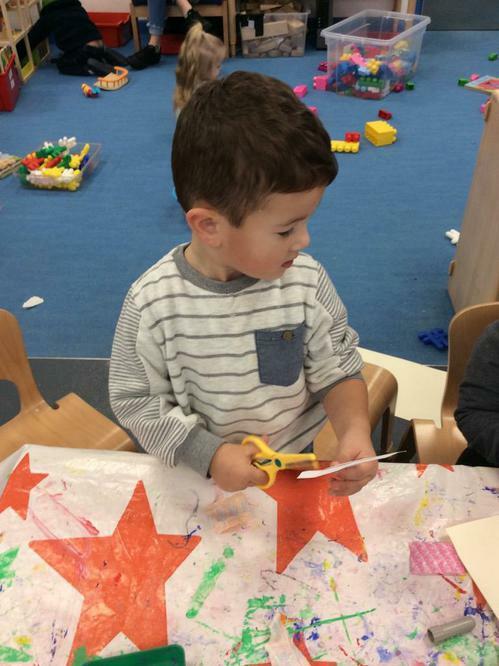 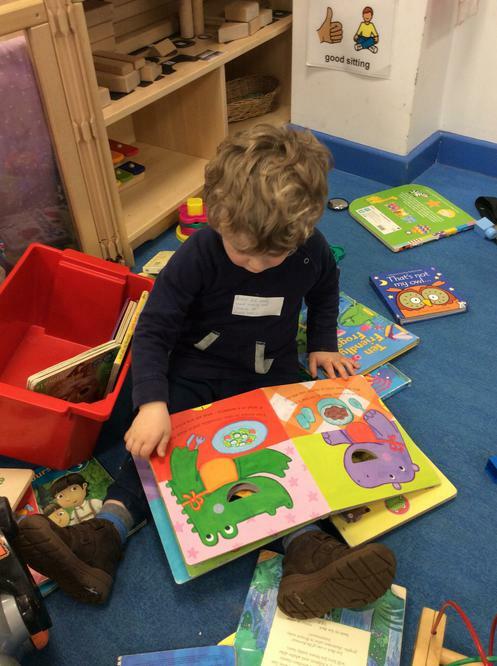 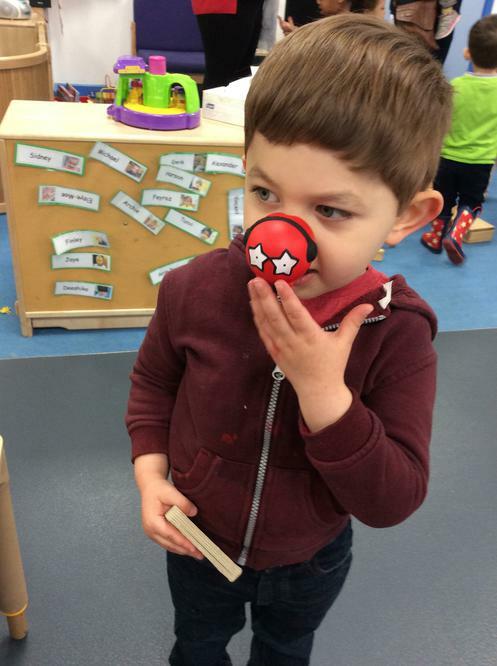 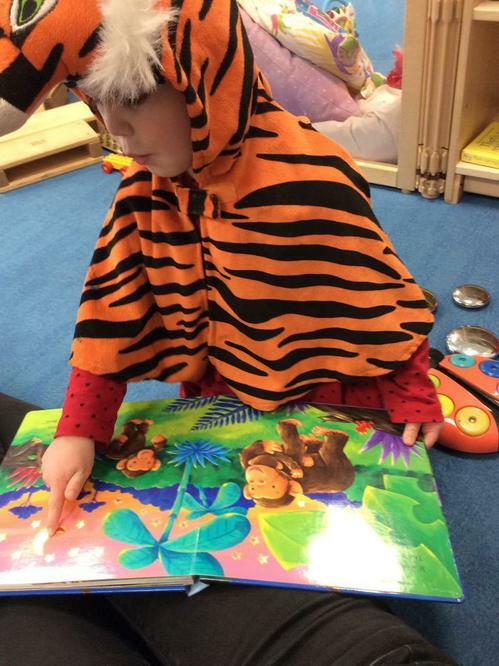 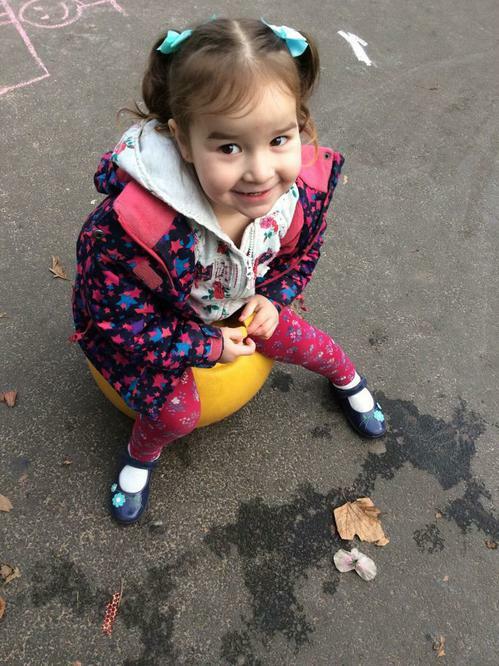 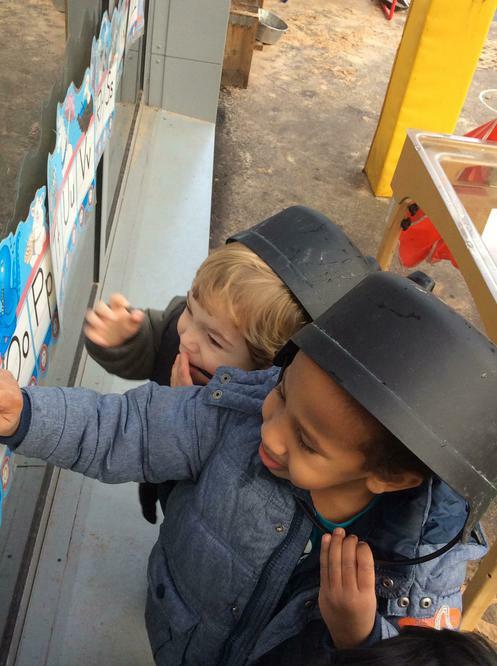 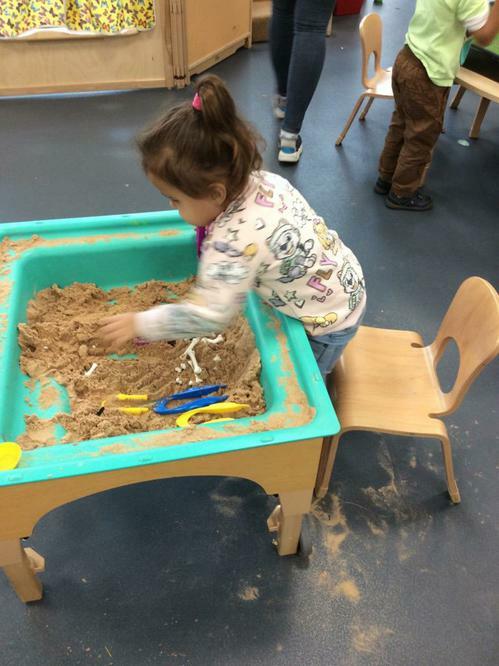 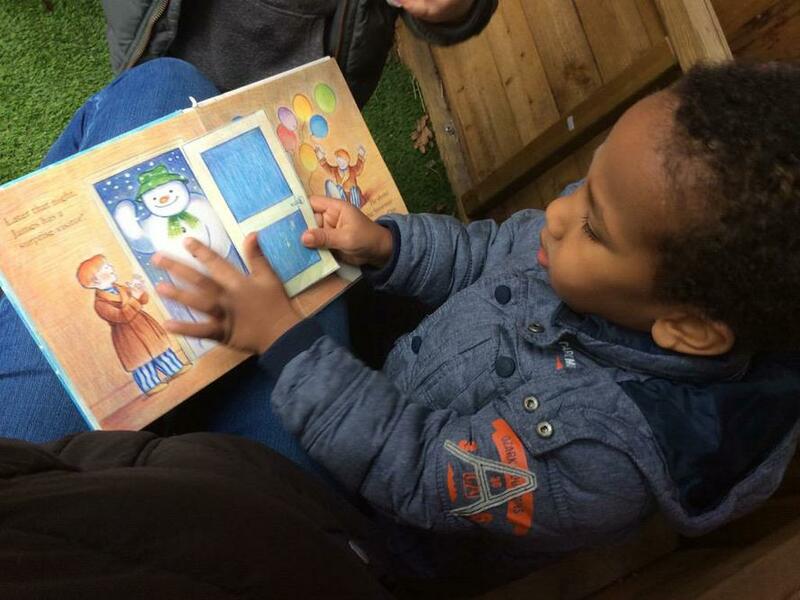 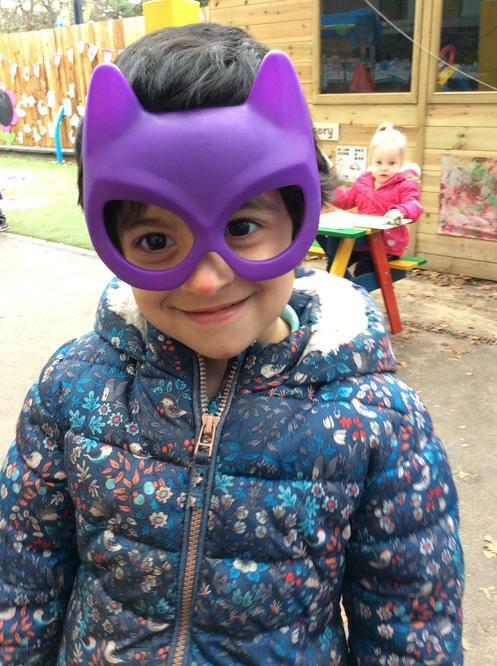 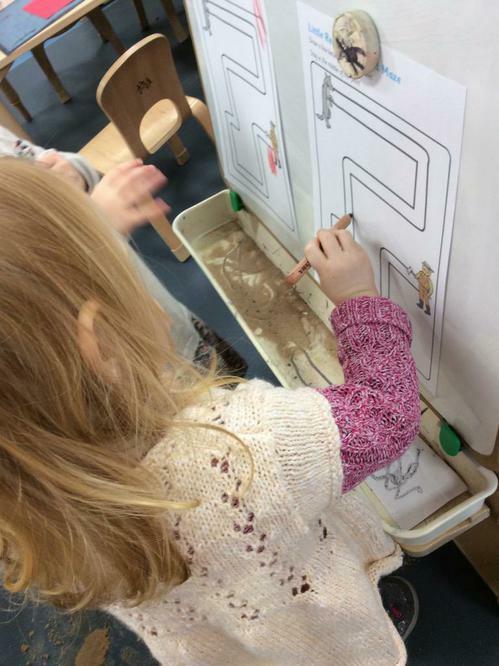 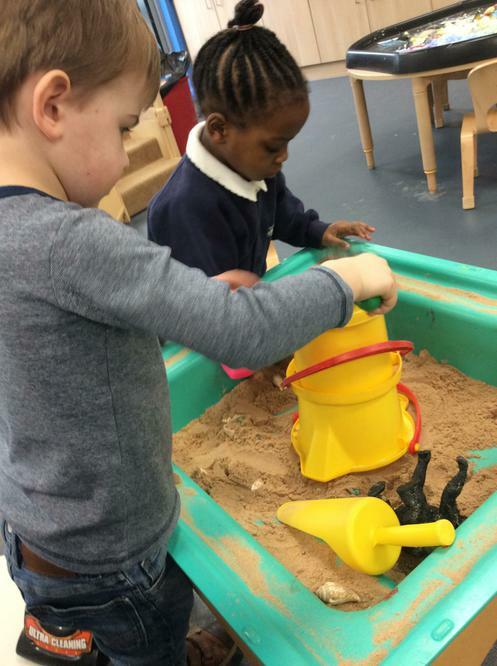 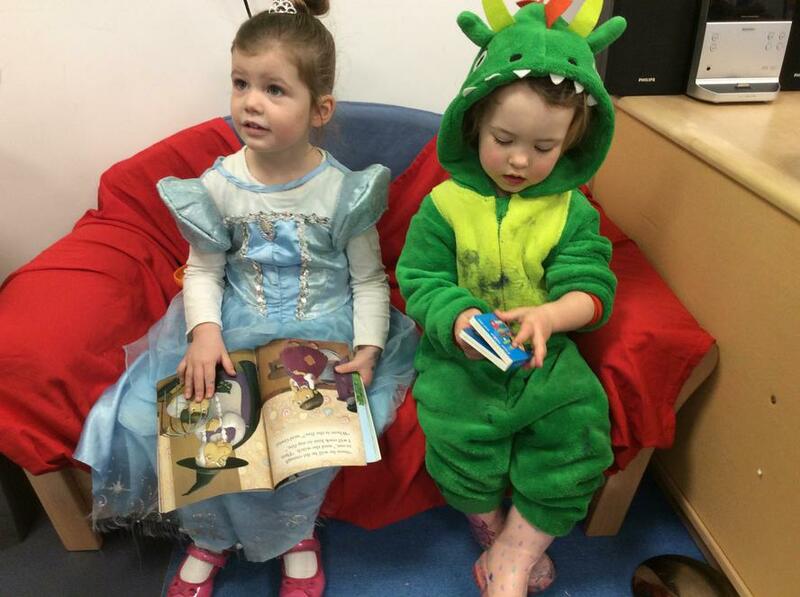 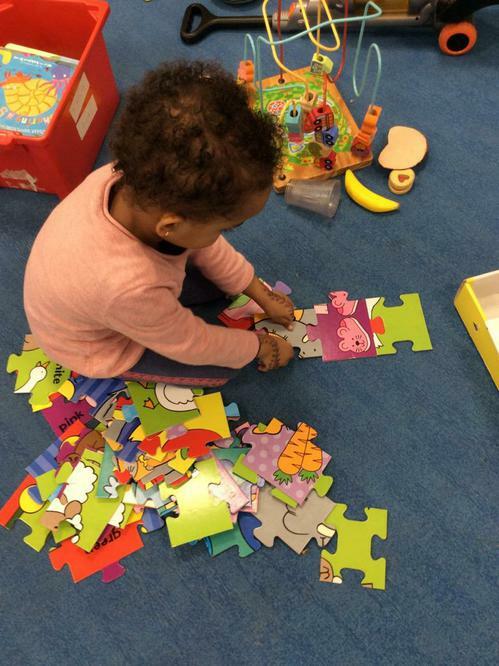 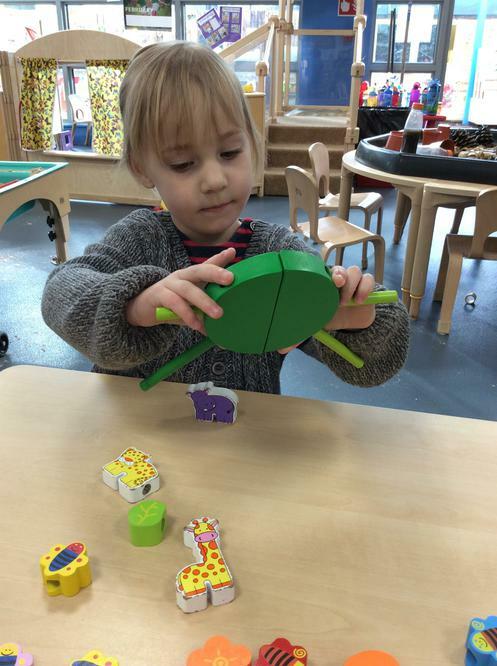 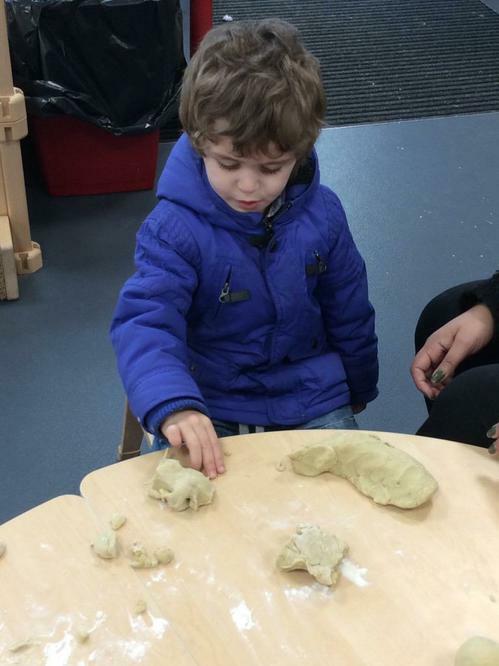 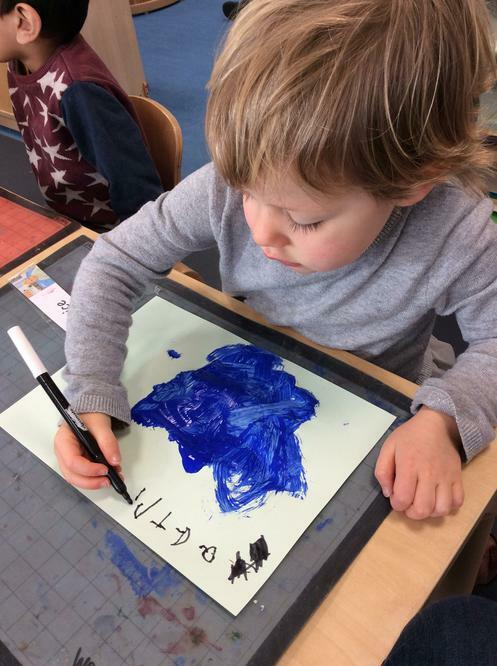 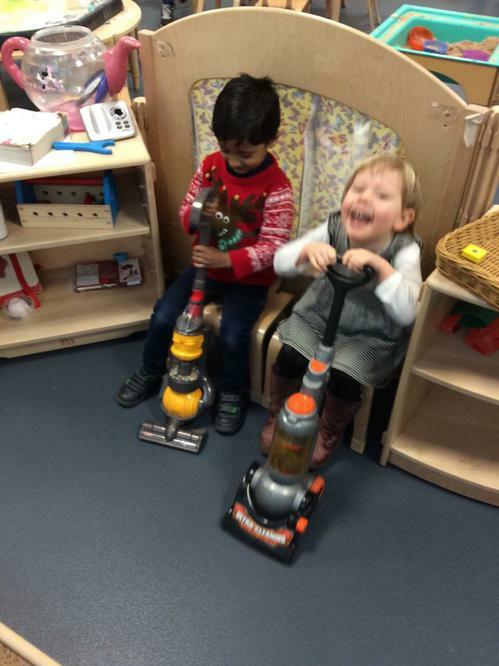 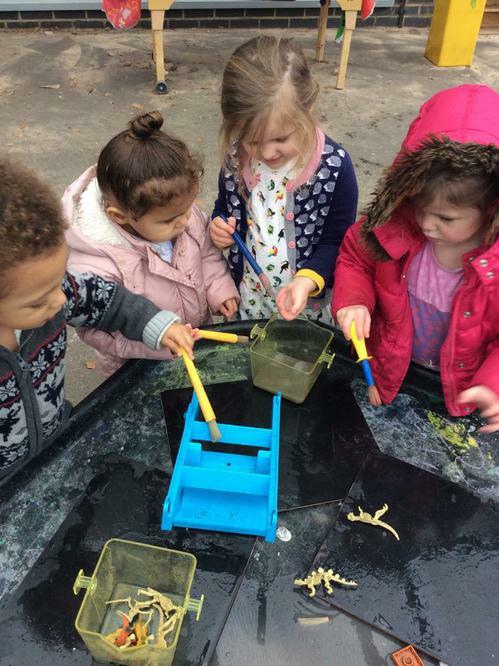 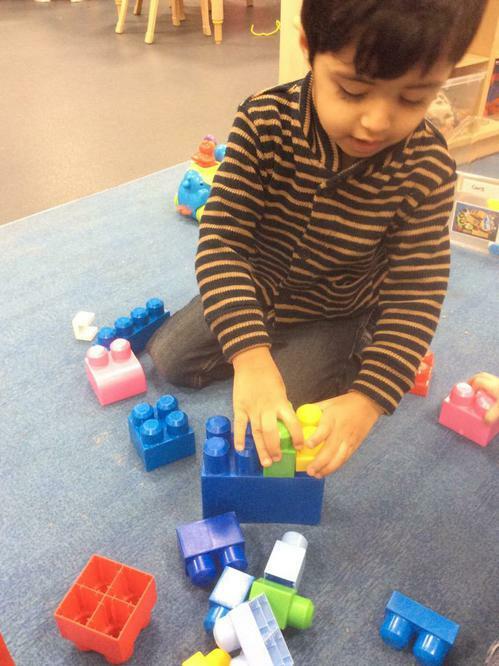 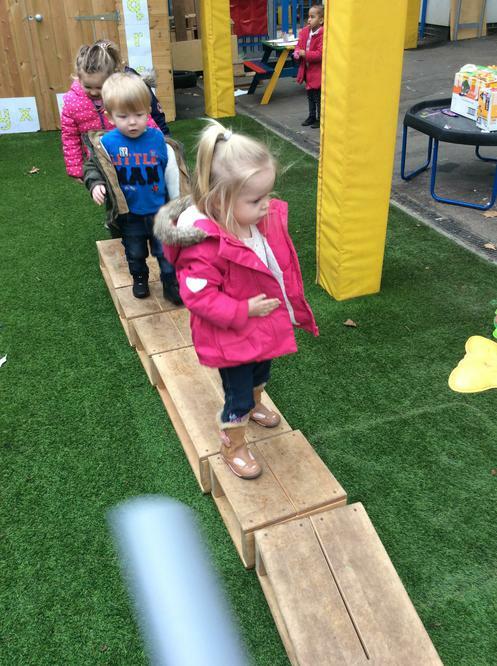 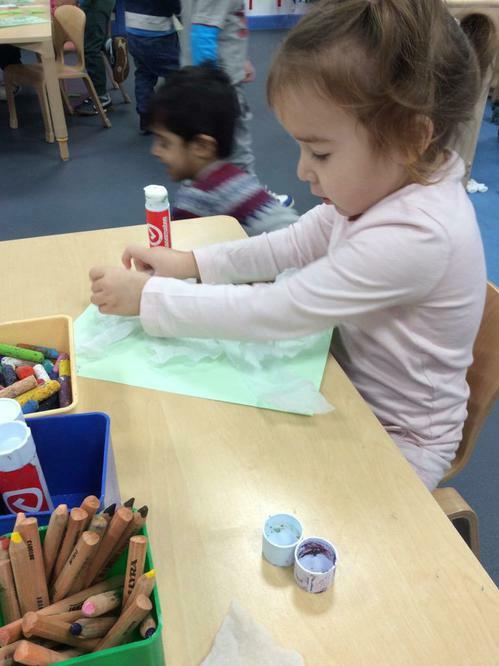 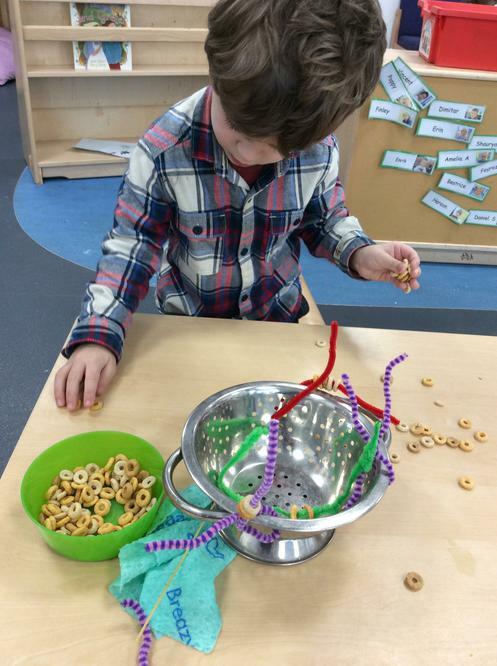 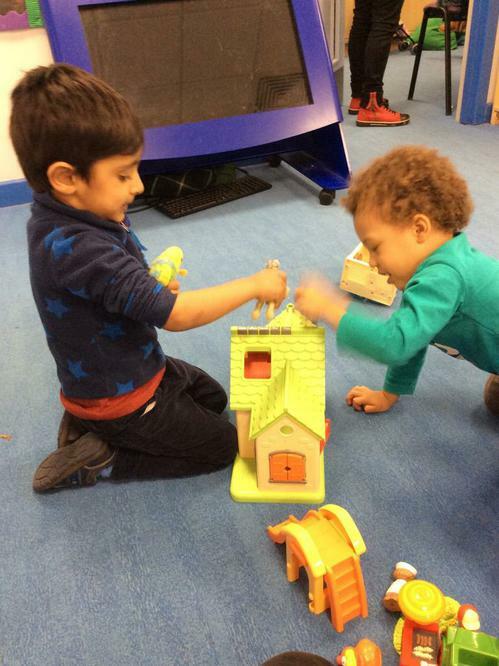 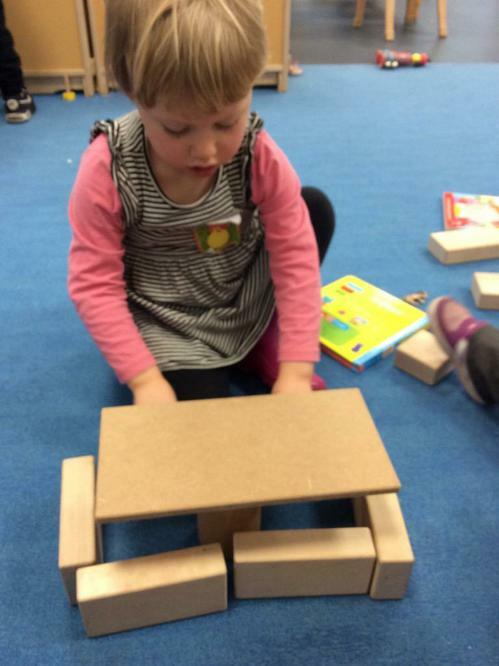 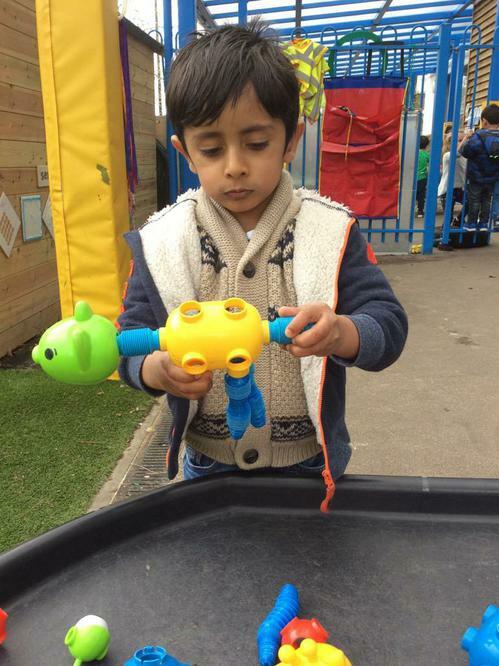 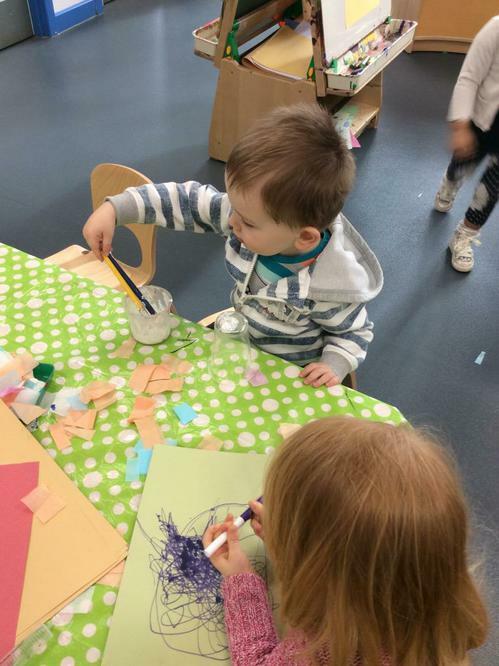 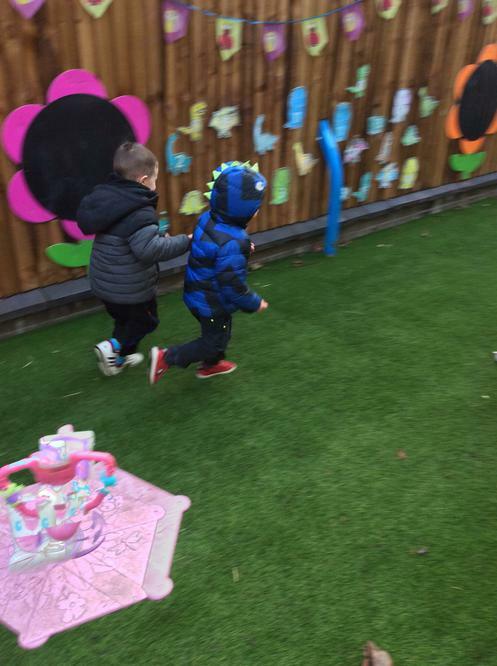 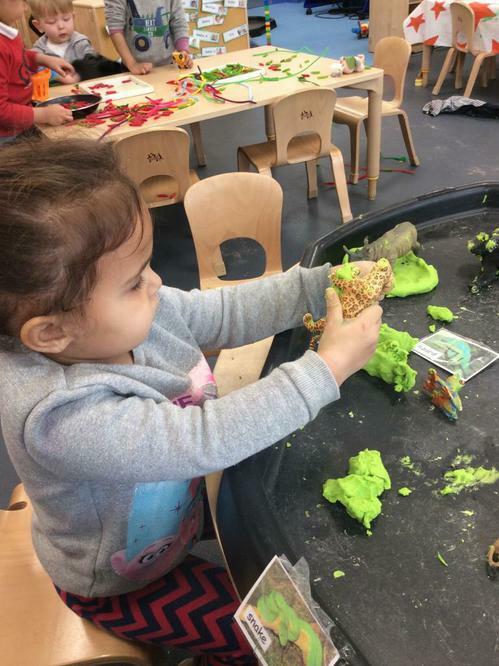 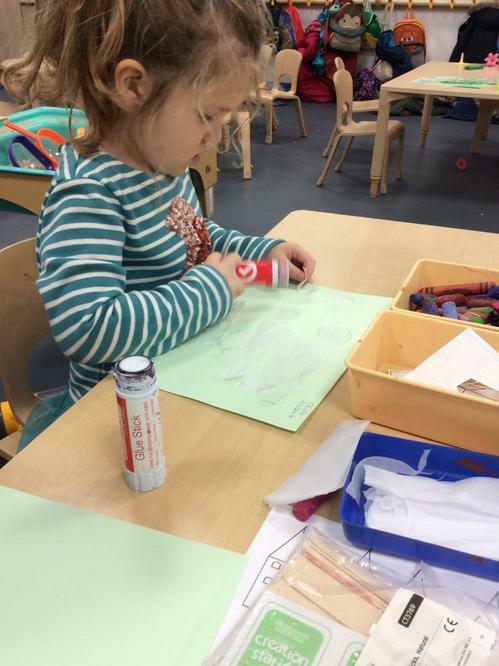 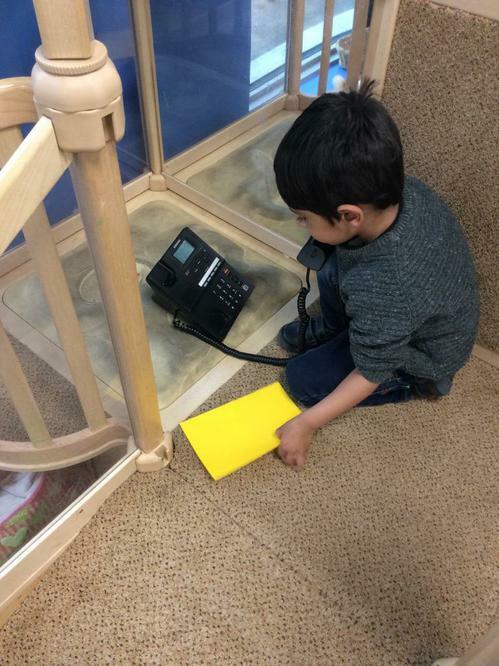 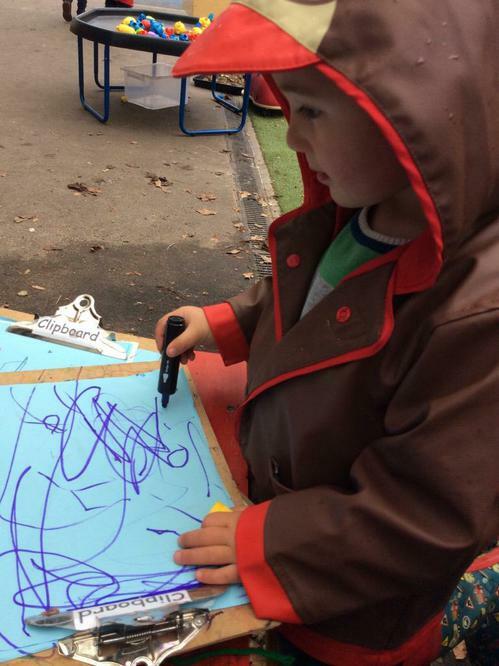 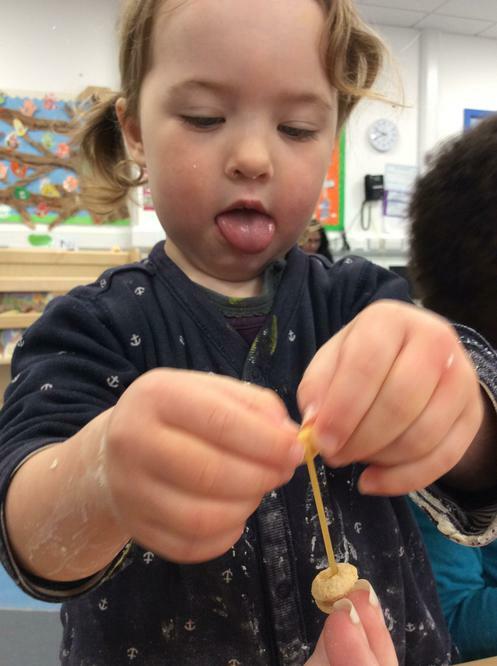 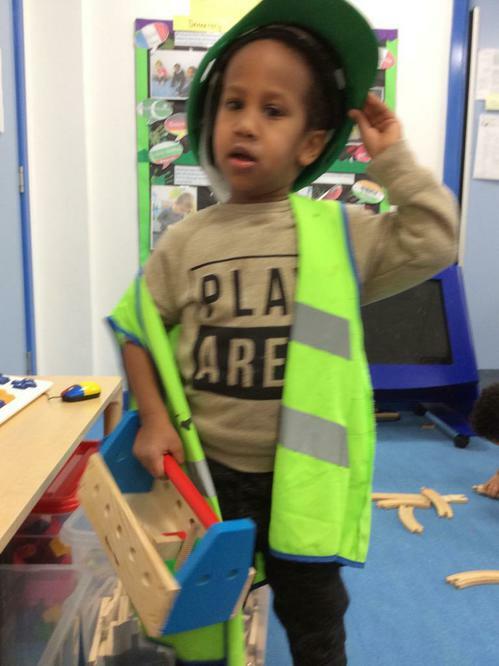 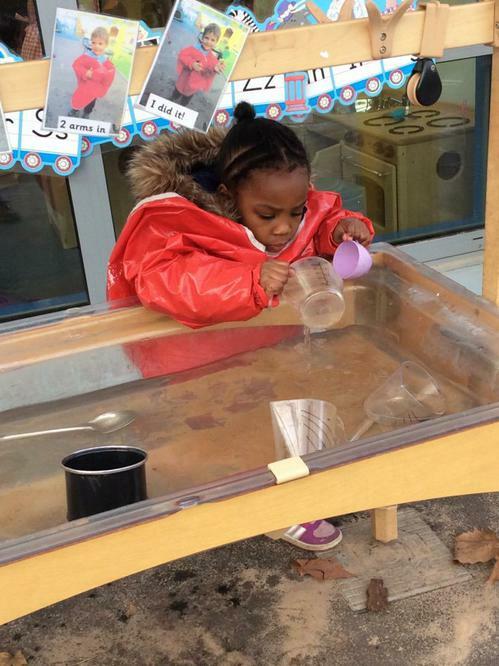 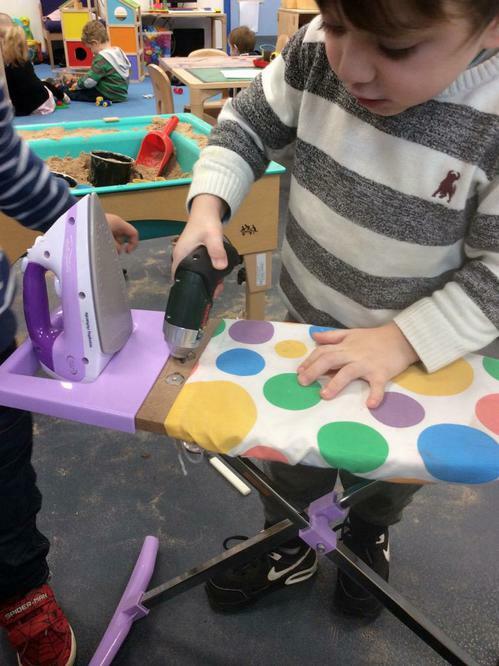 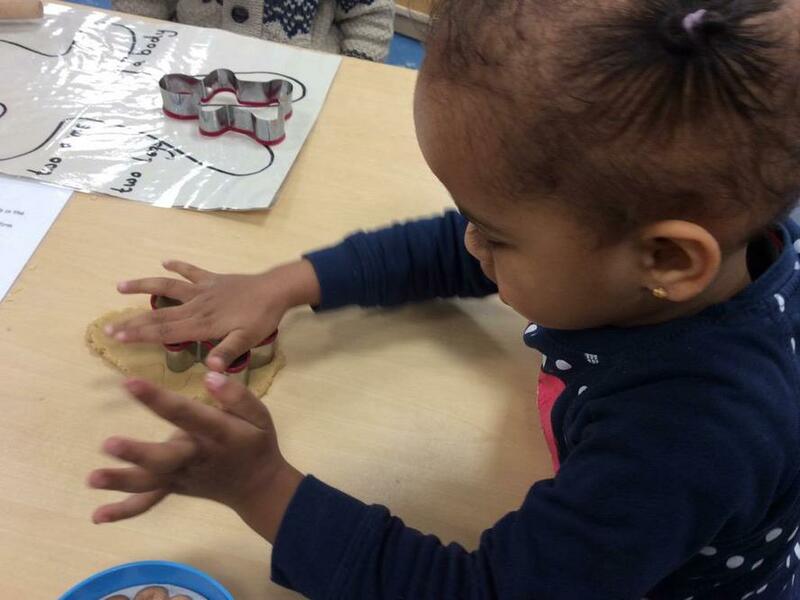 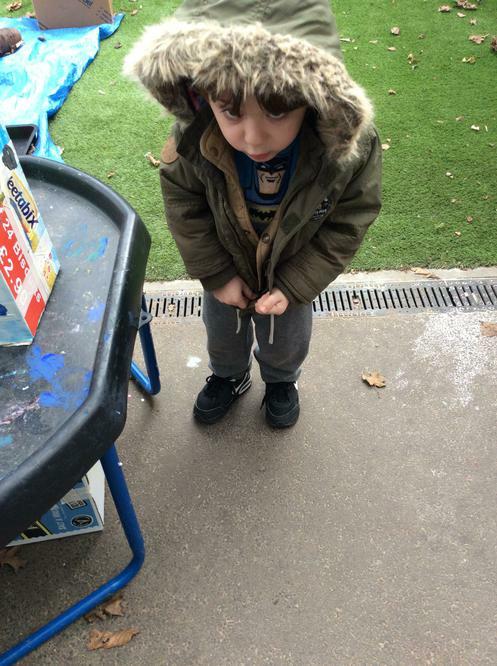 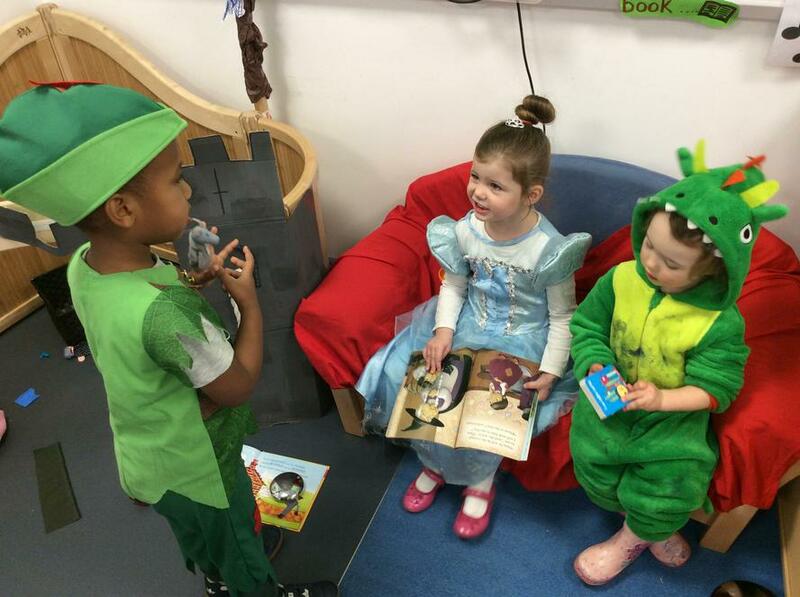 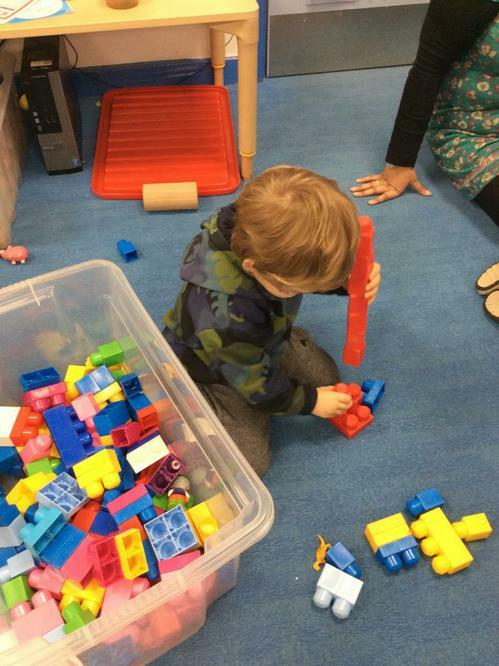 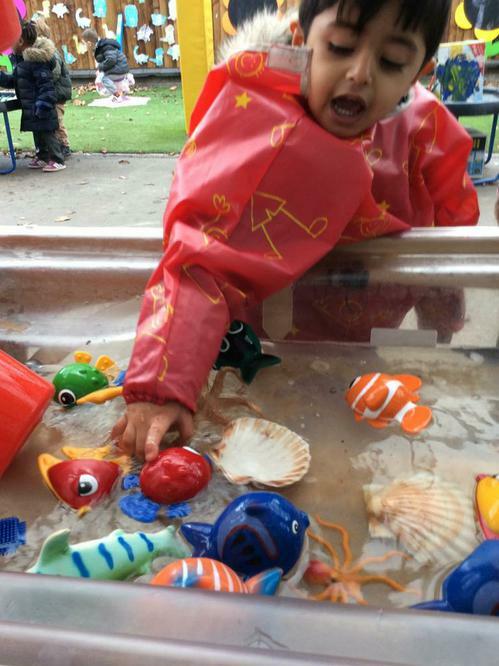 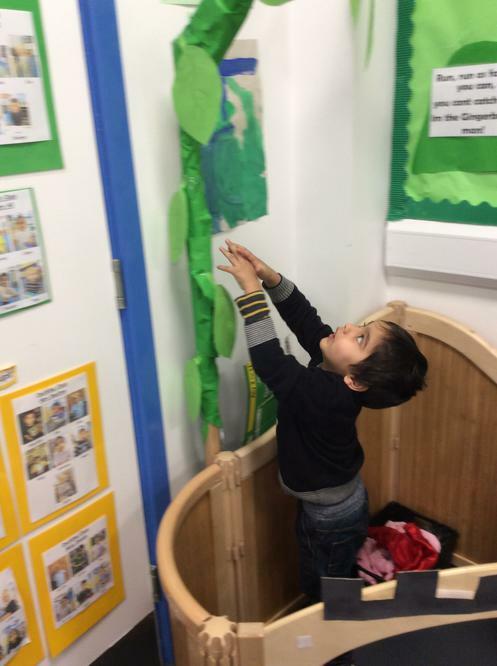 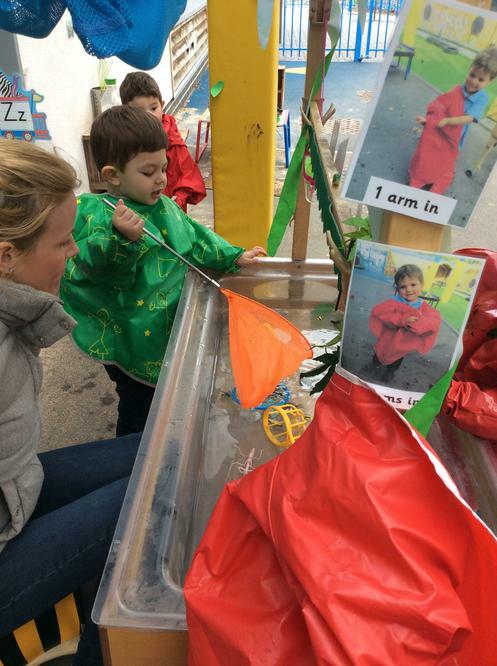 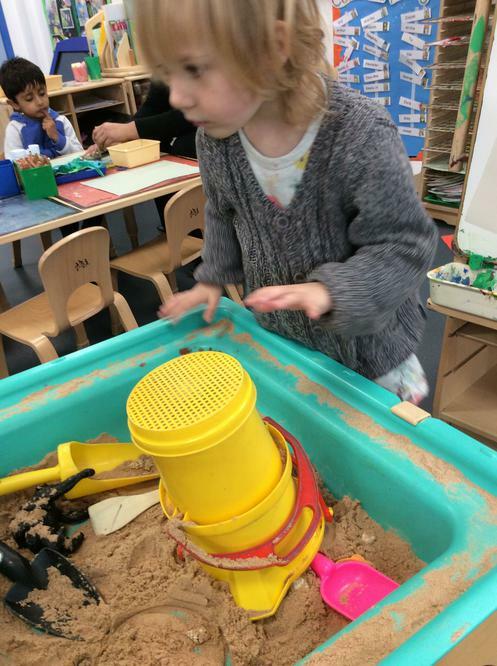 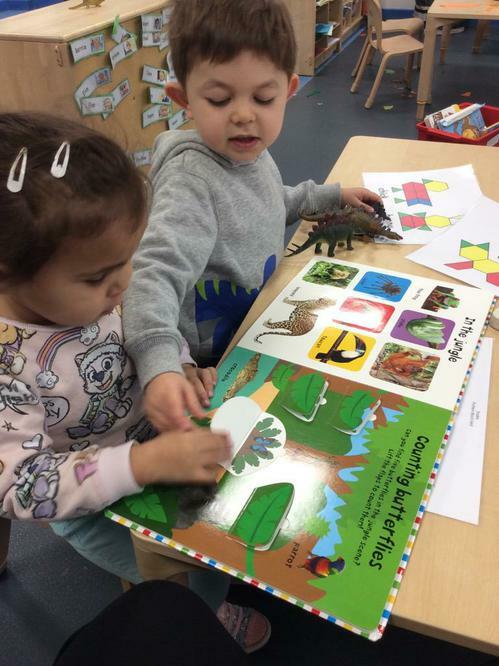 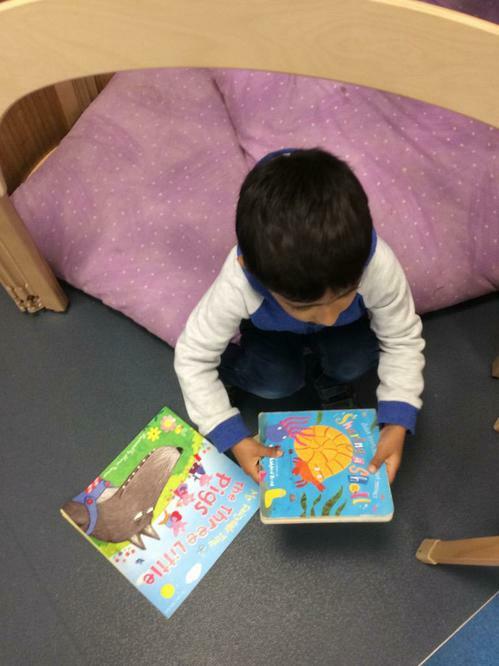 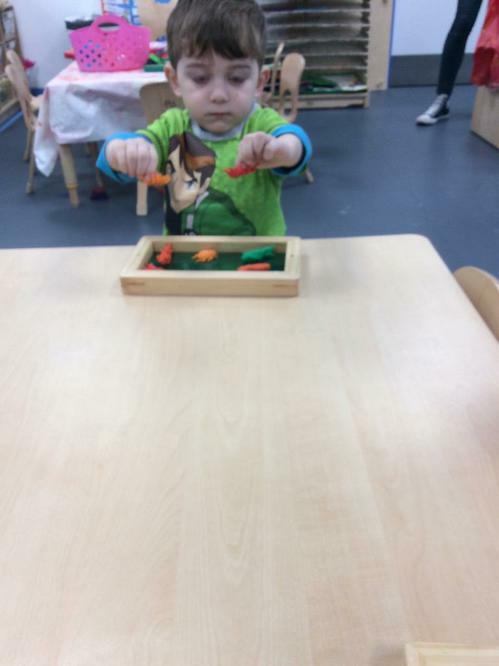 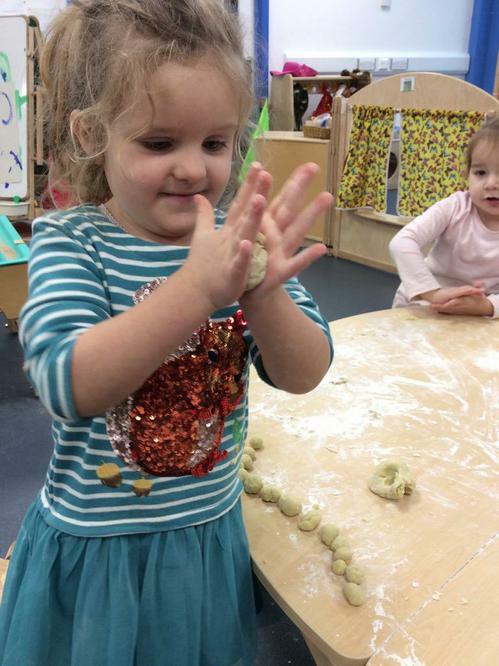 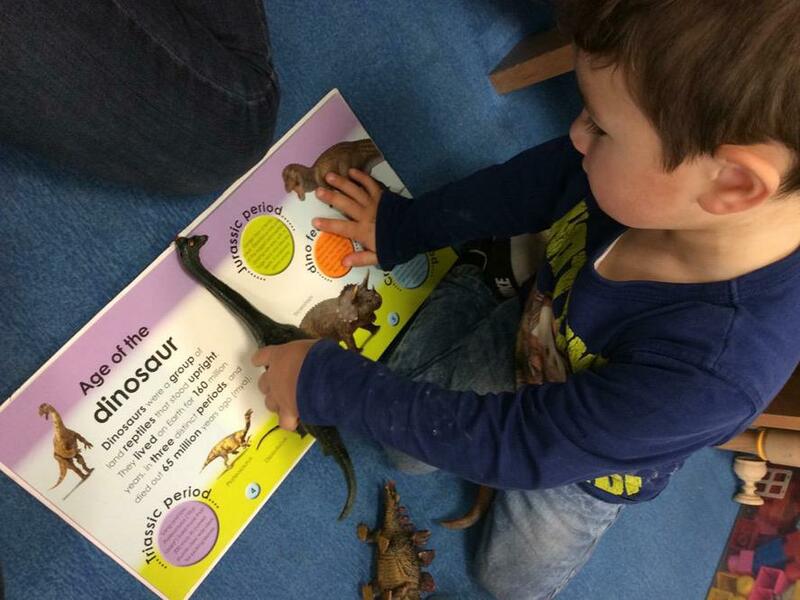 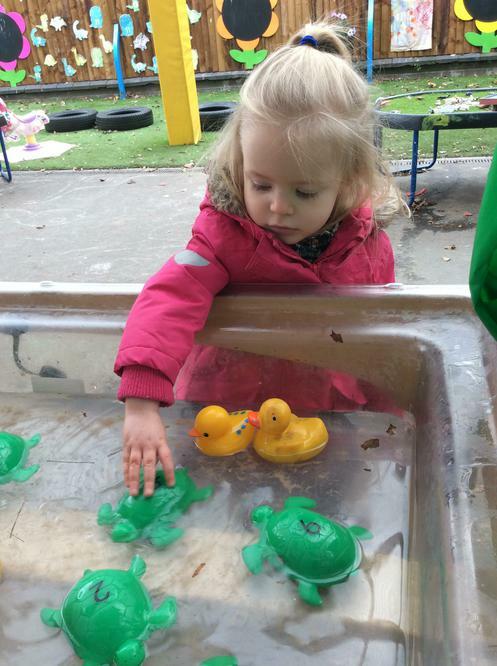 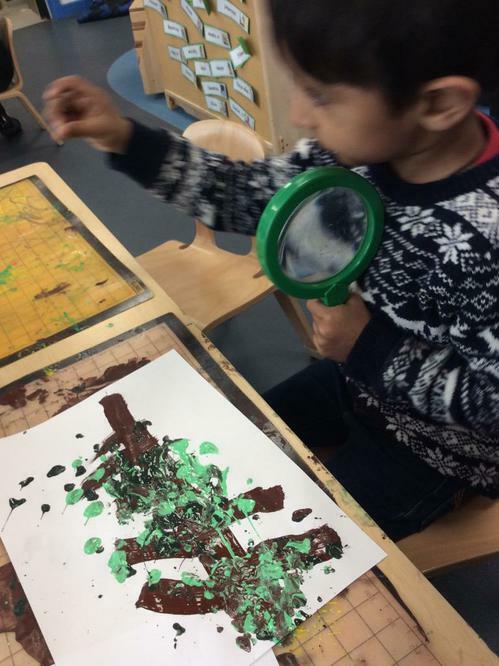 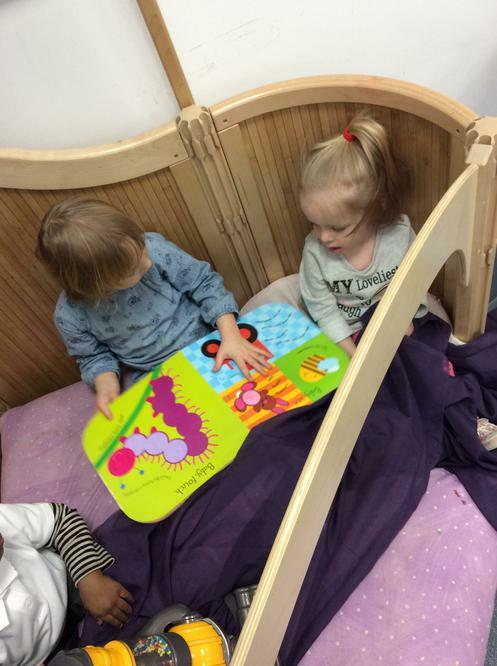 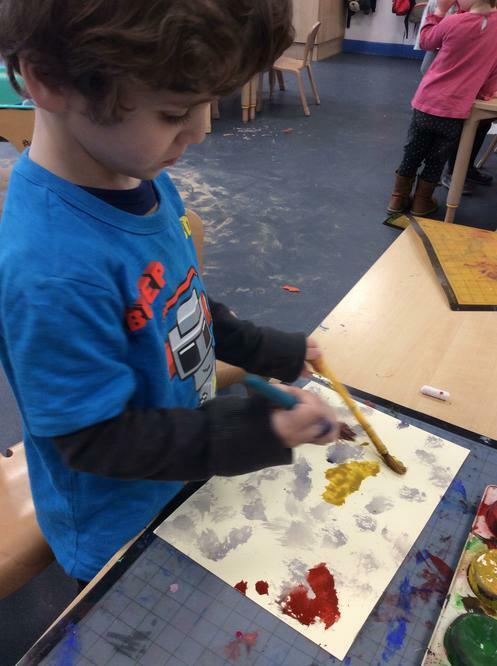 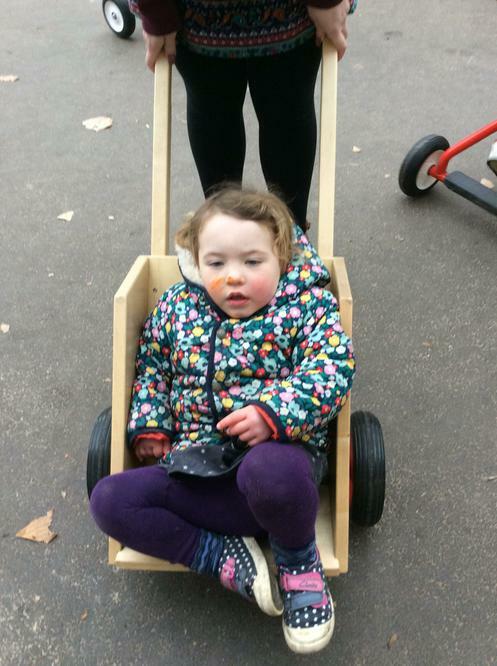 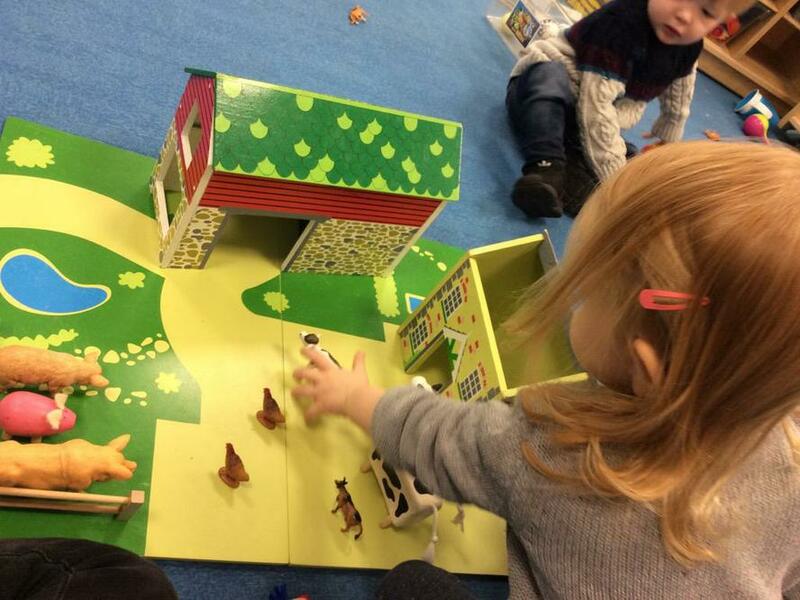 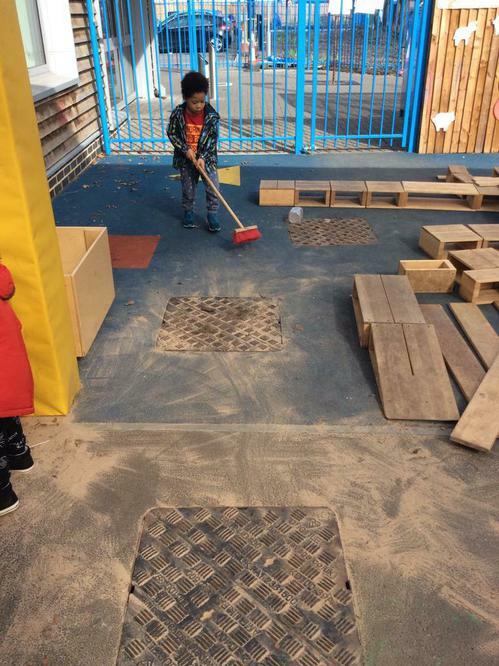 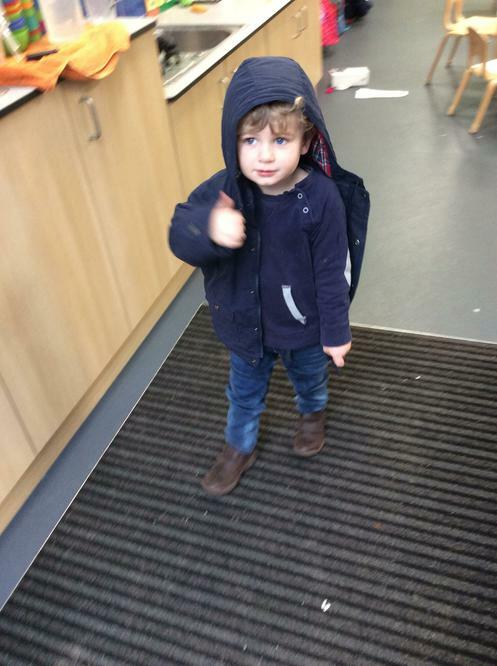 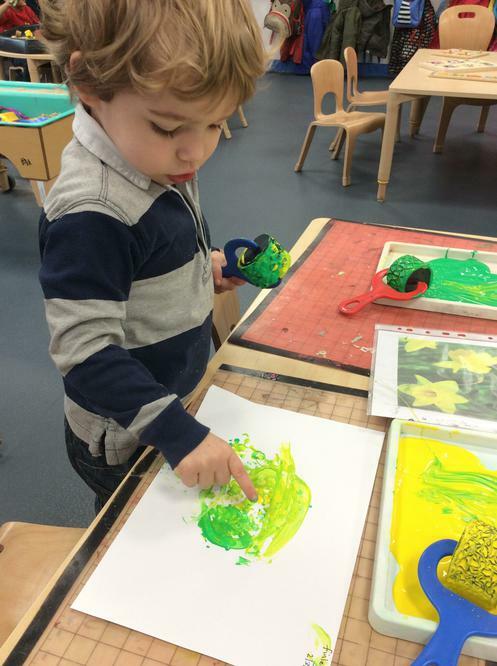 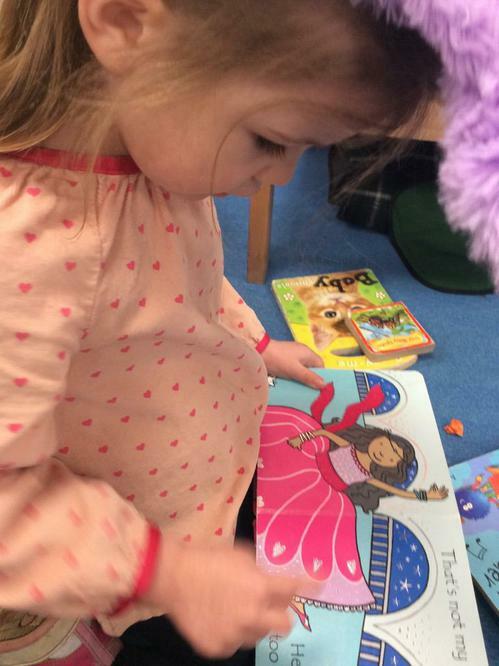 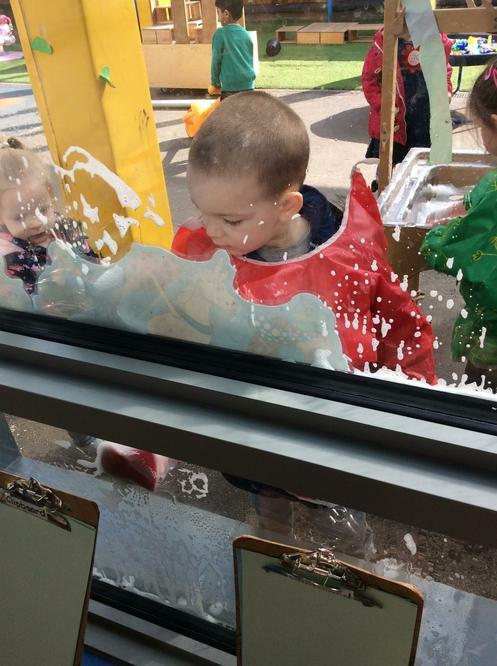 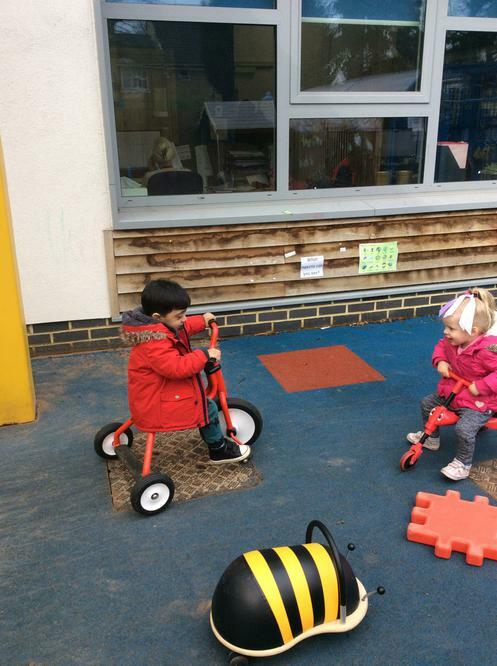 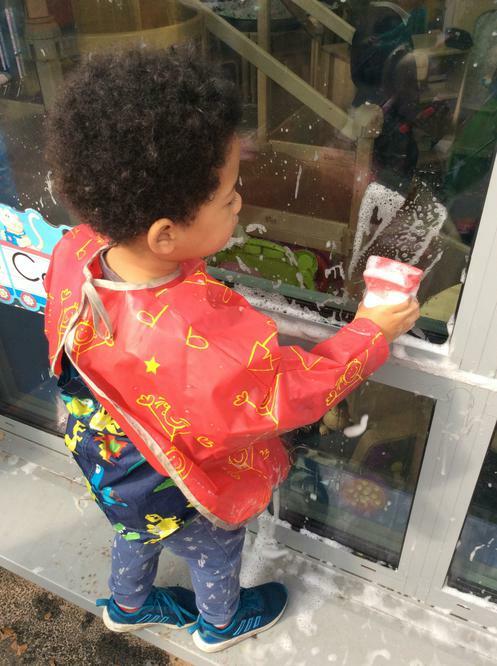 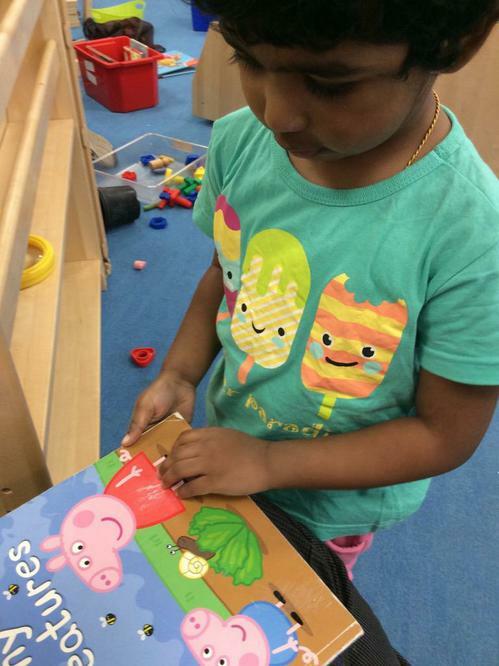 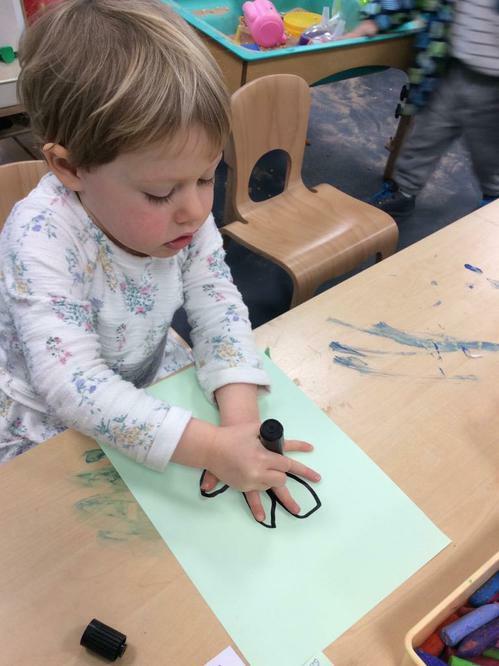 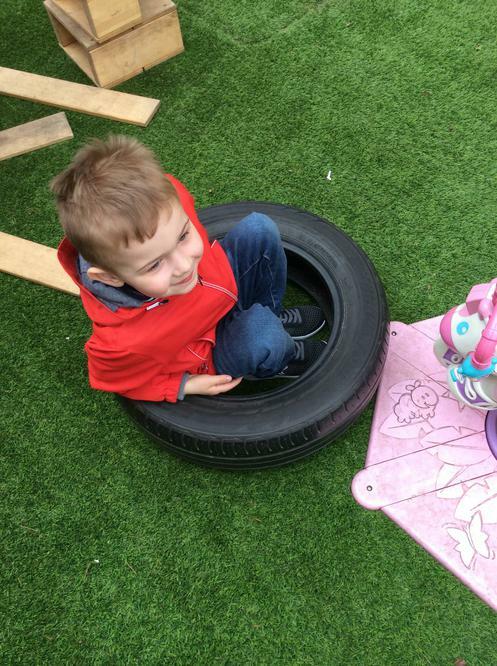 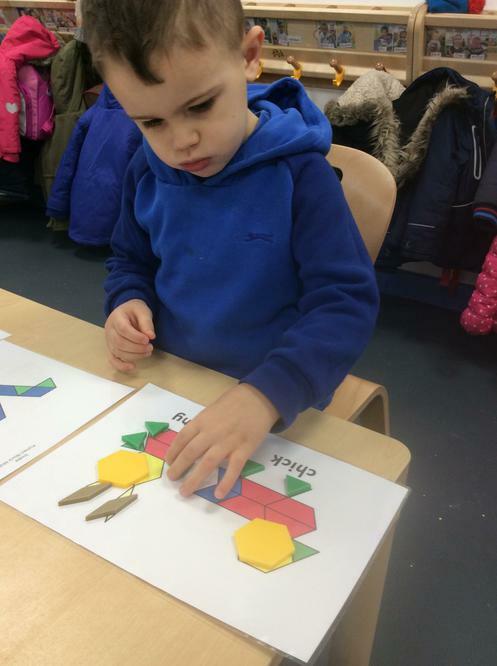 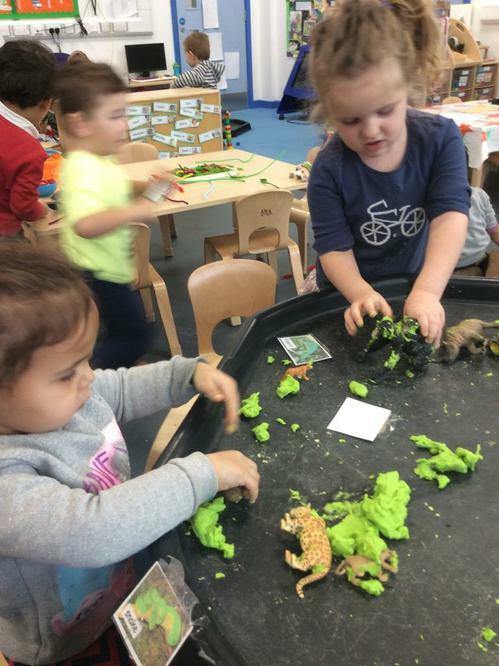 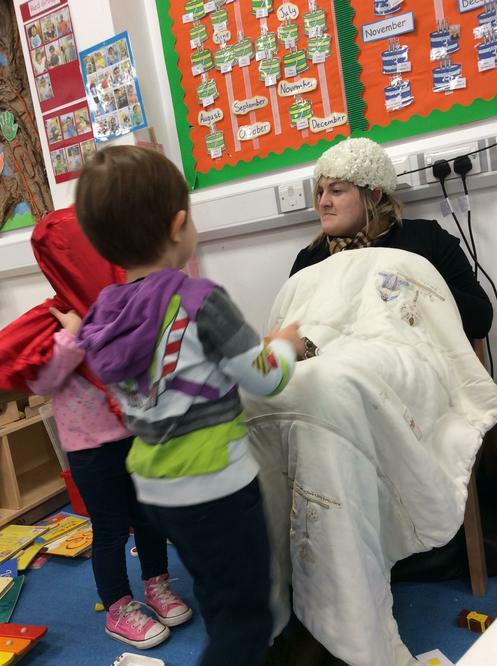 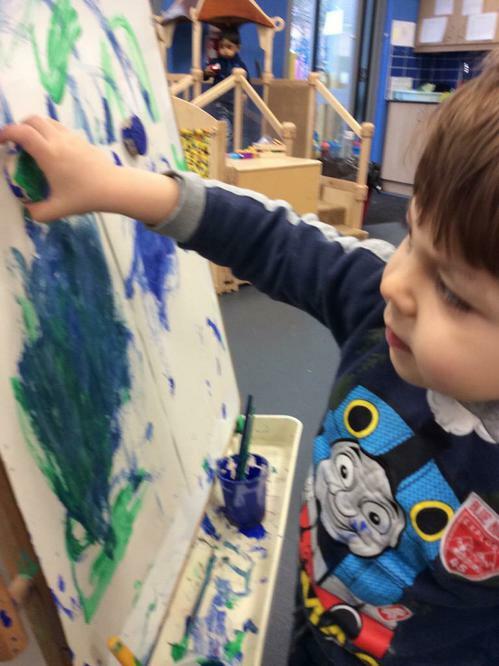 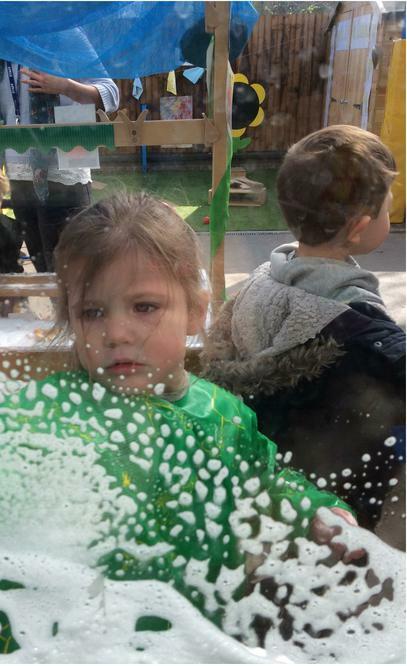 We learn from our indoor and outdoor environment where we have a range of activities which allow us to learn how to make friends, develop our independence and start our educational journey. 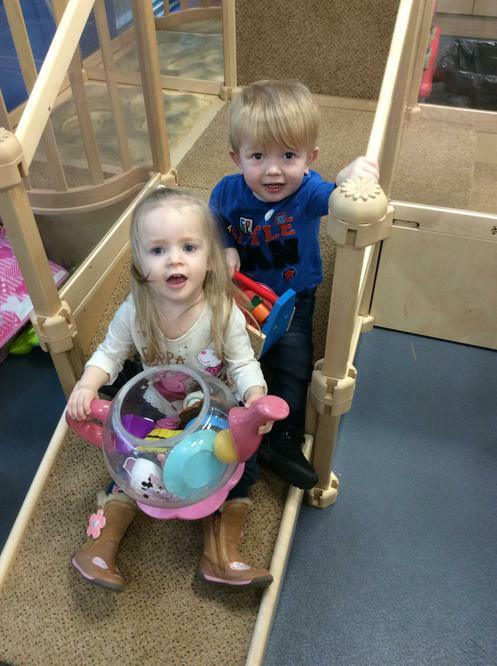 When your child starts they will have a Key Person who they will build a positive relationship with. 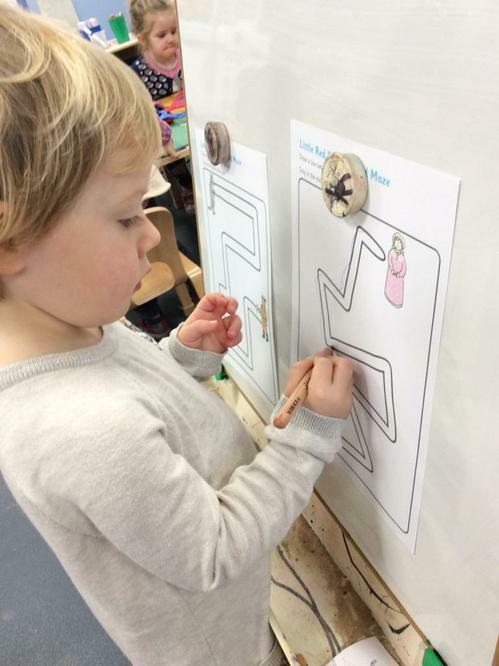 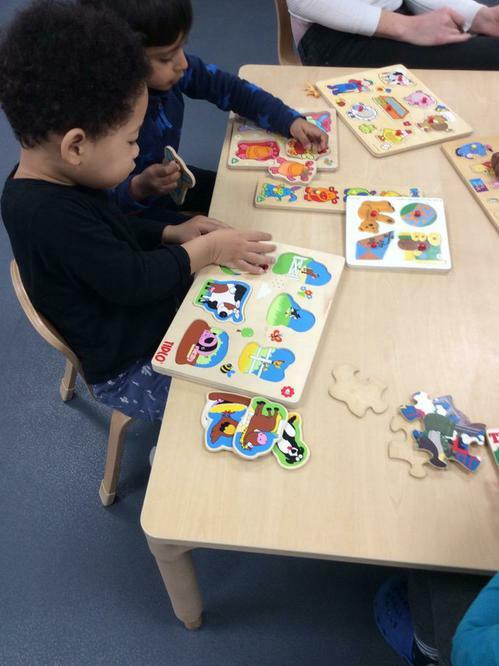 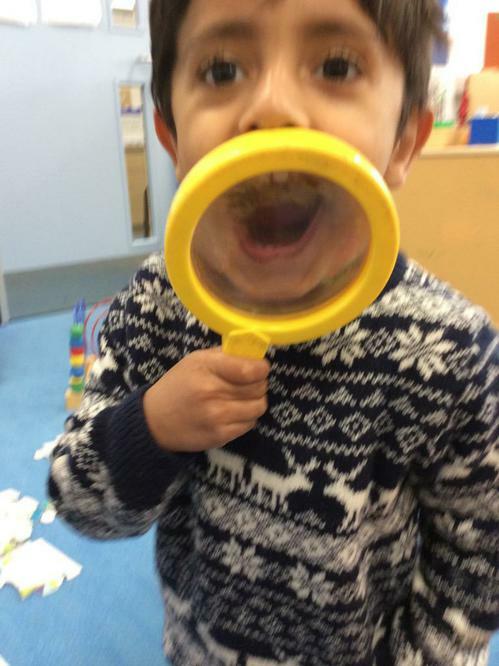 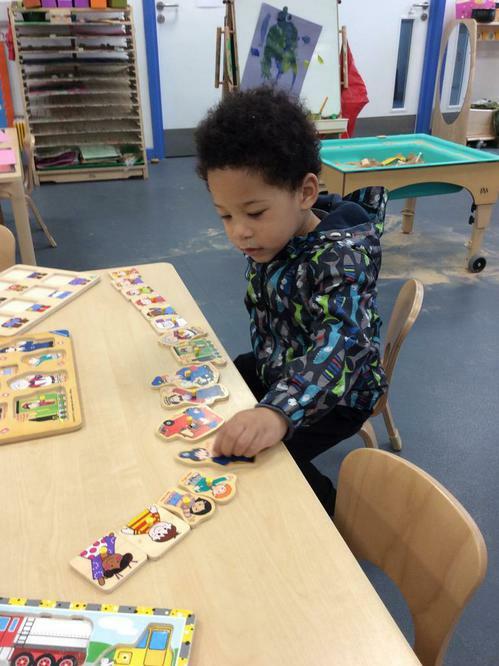 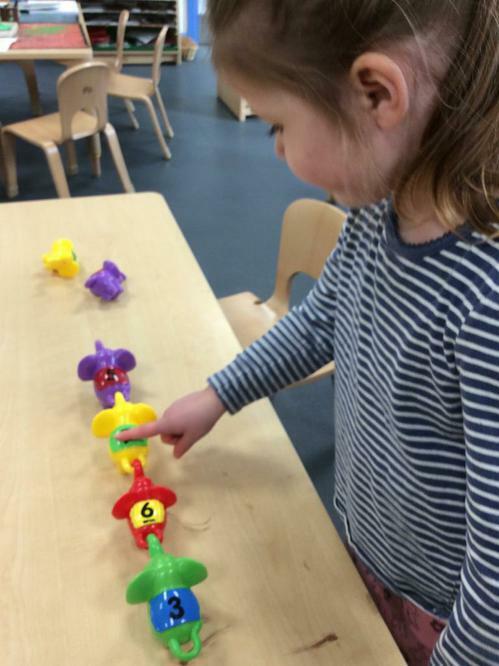 This Key Person will monitor your child's progress during their time in Chick Class. 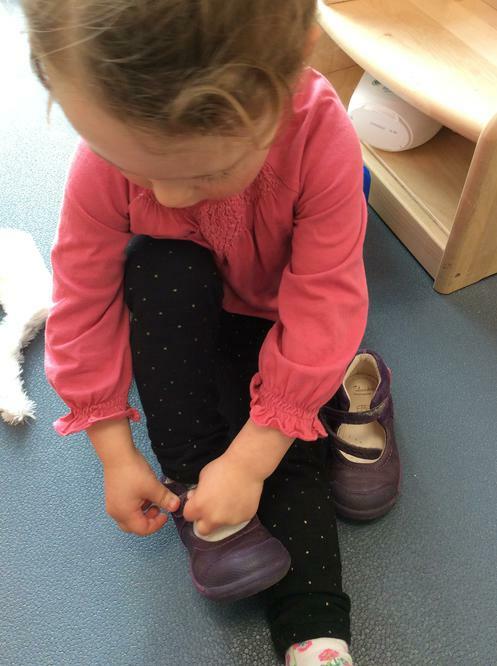 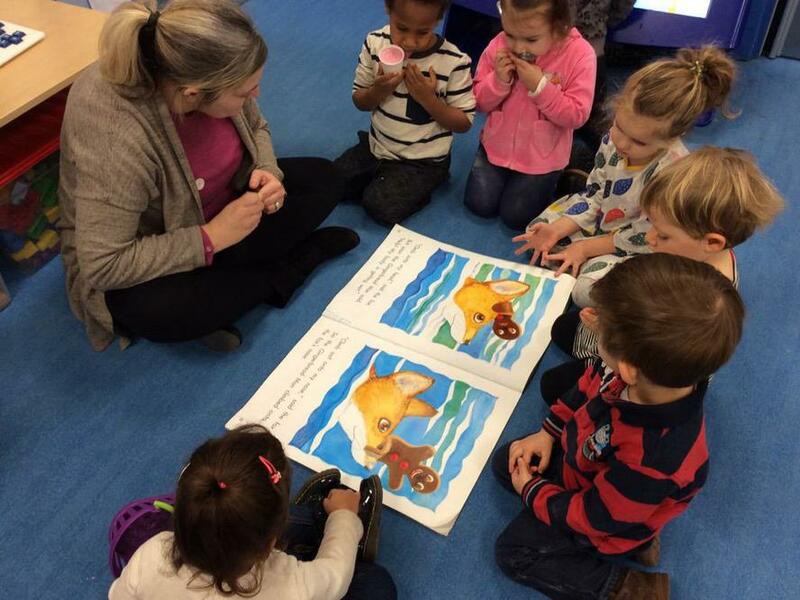 You will meet your Key Person on your Child's first day. 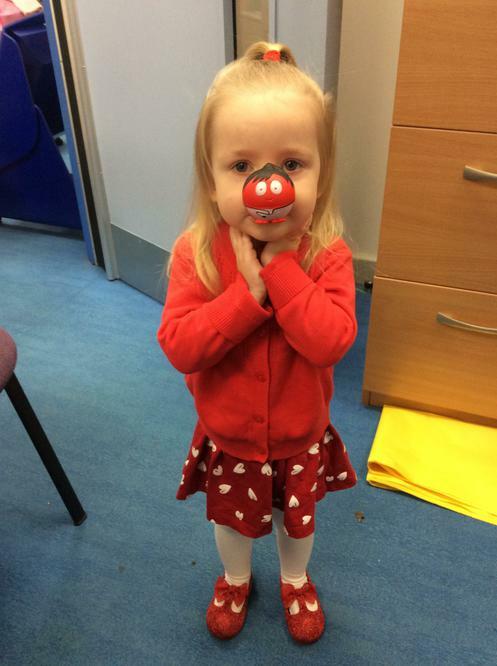 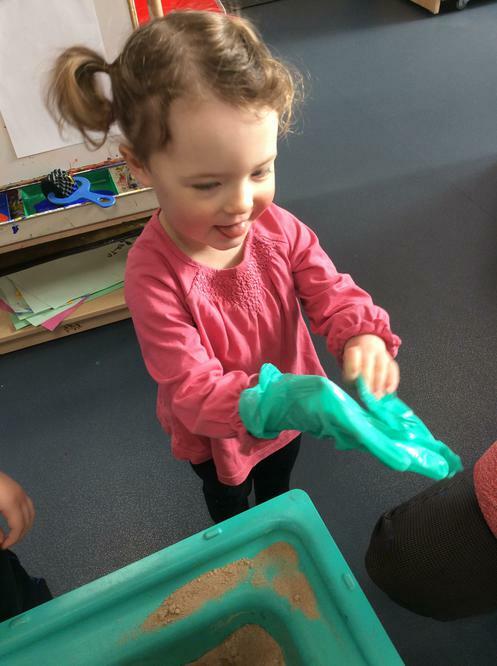 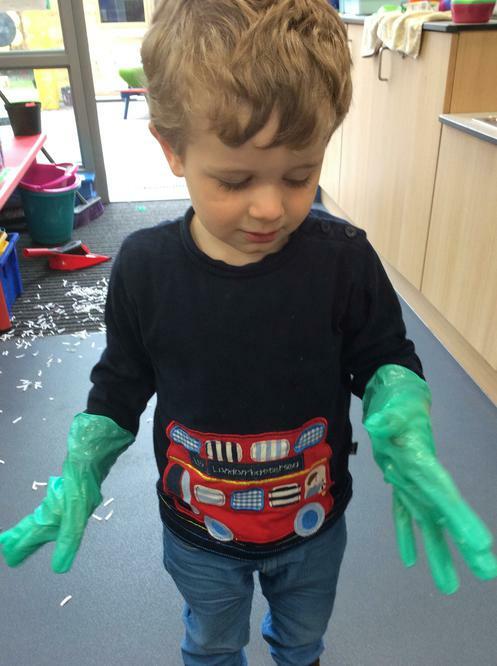 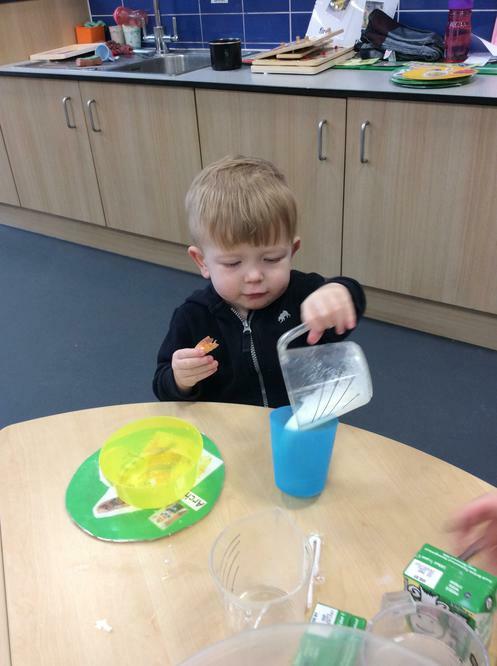 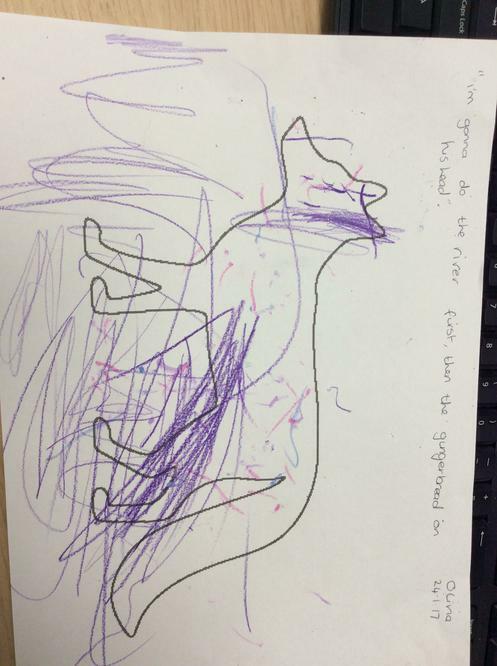 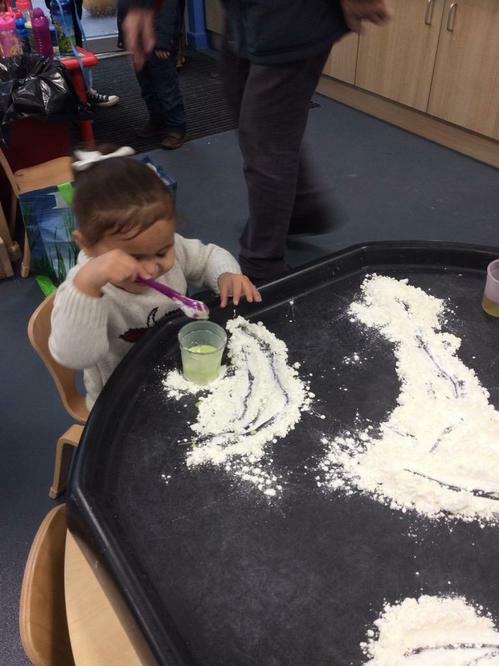 Please remember to bring nappies and wipes for your child if they are in nappies, some spare clothes and a beaker of water in a bag every day.